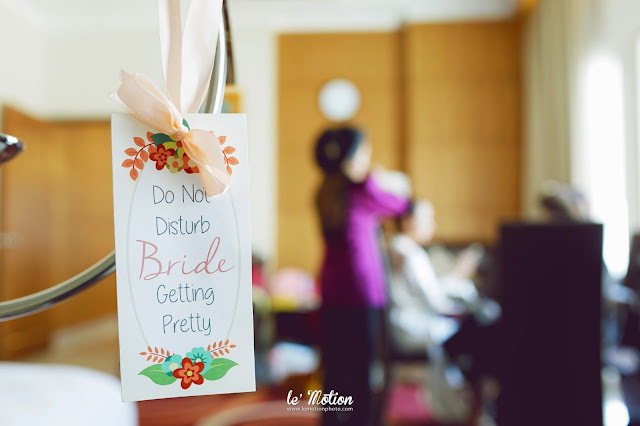 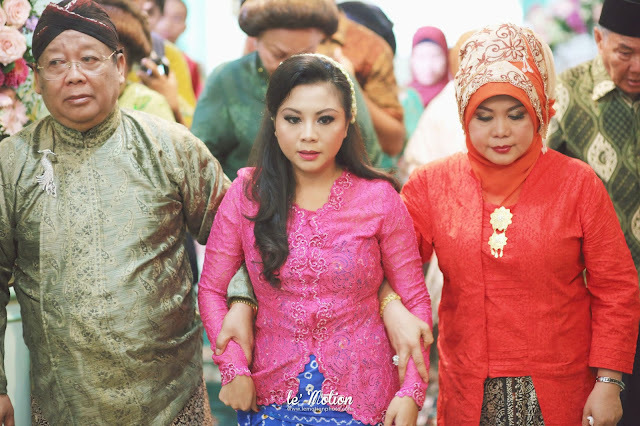 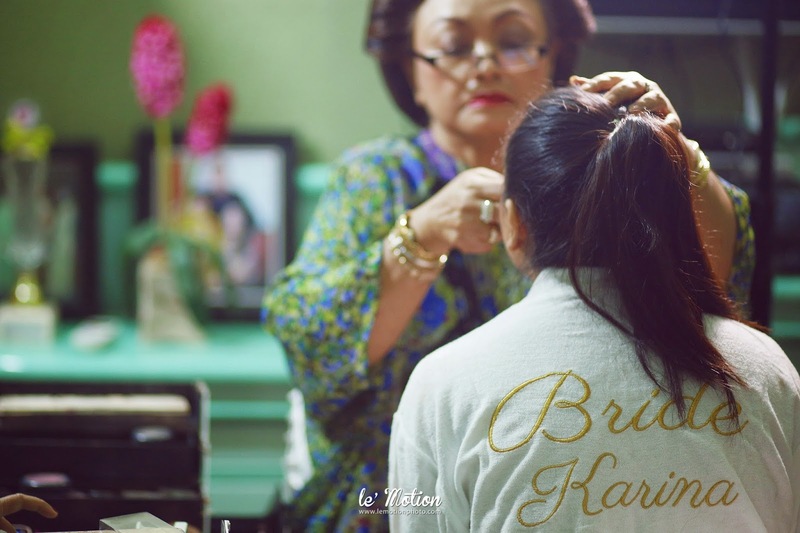 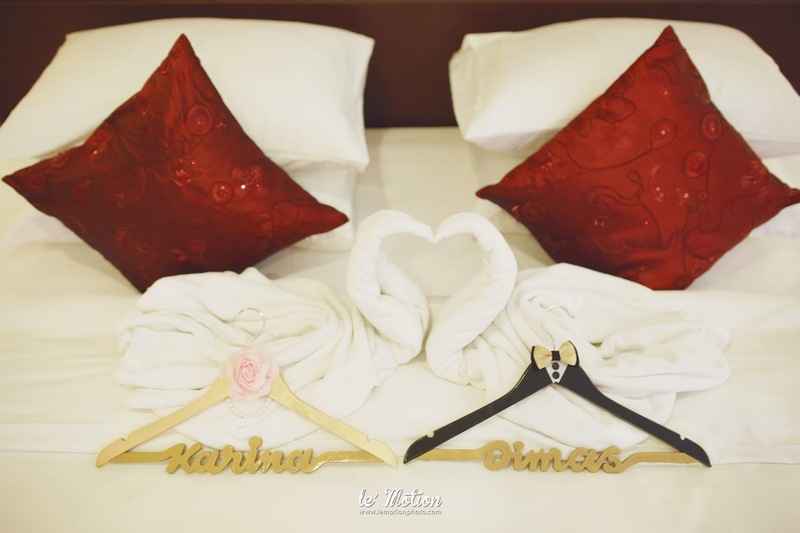 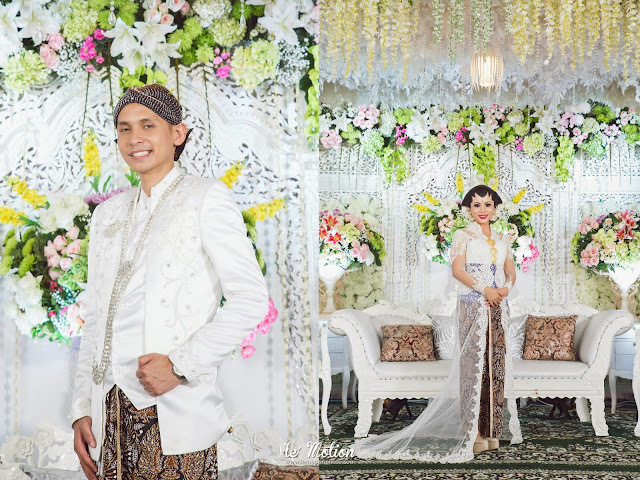 This time we will talk about the wedding Karin and Dimas. 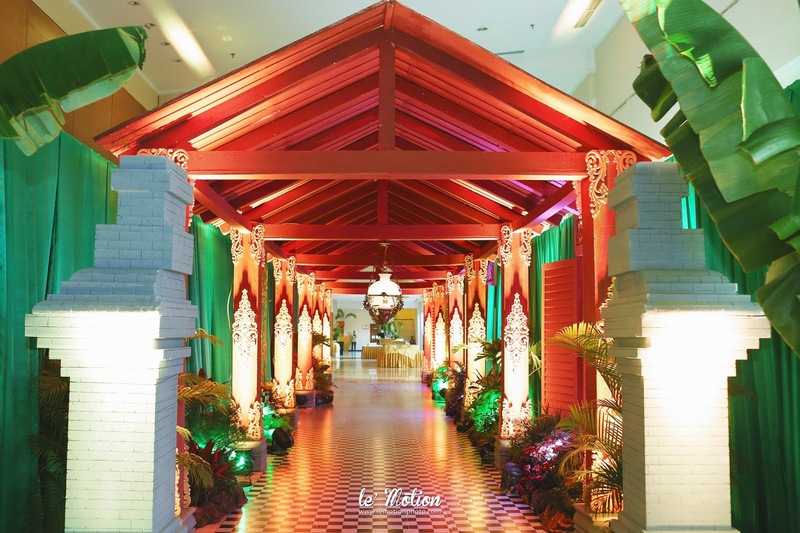 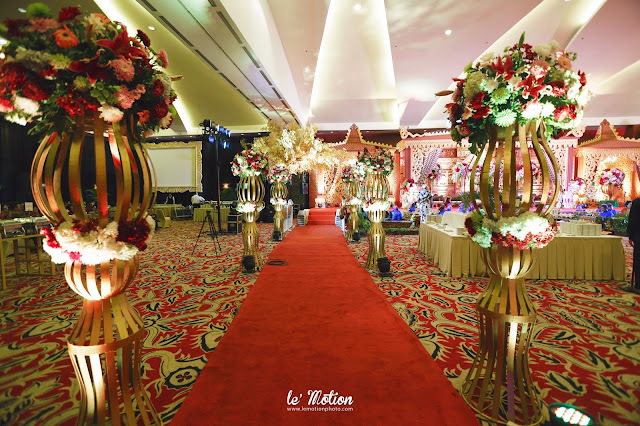 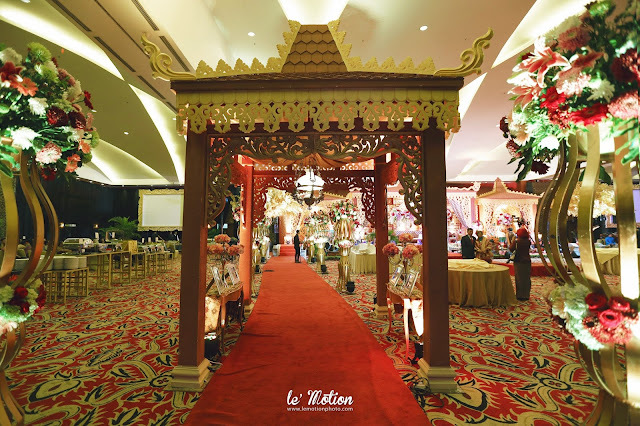 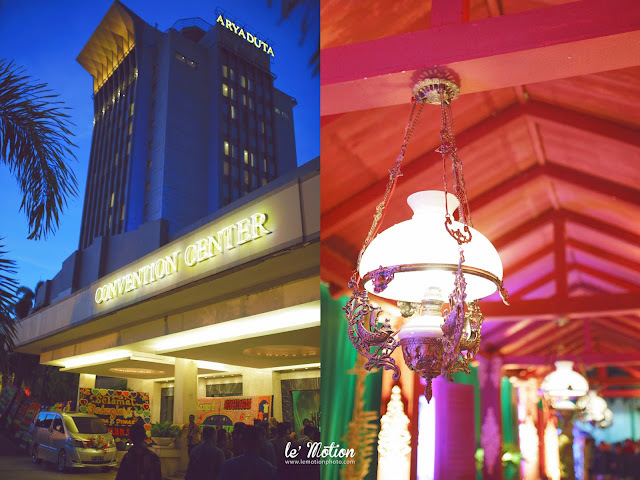 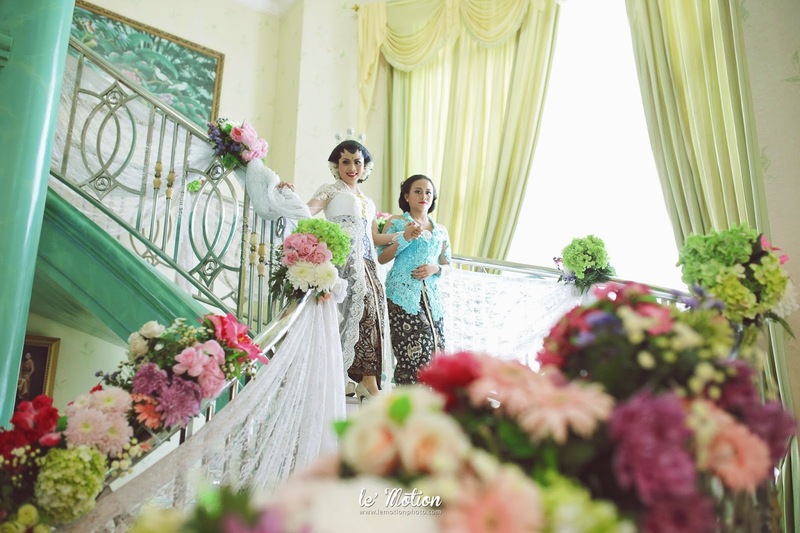 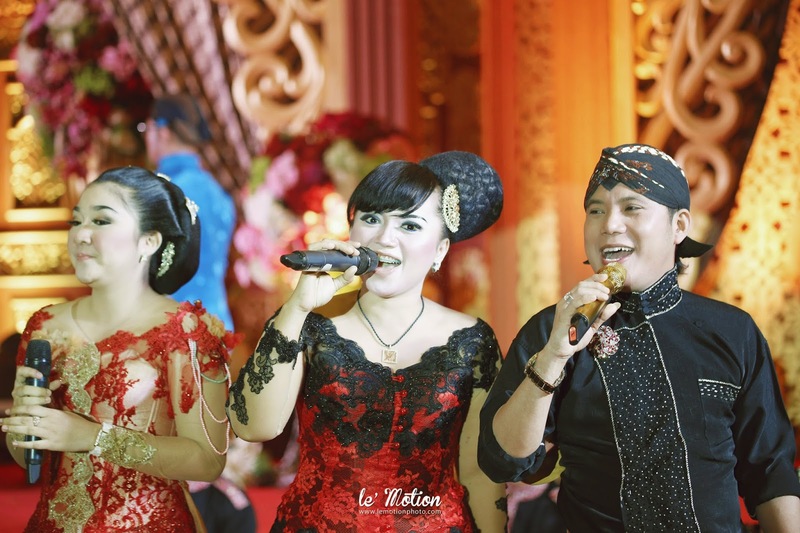 Marriage Karin and Dimas held in the ballroom Hotel Aryaduta, Palembang. 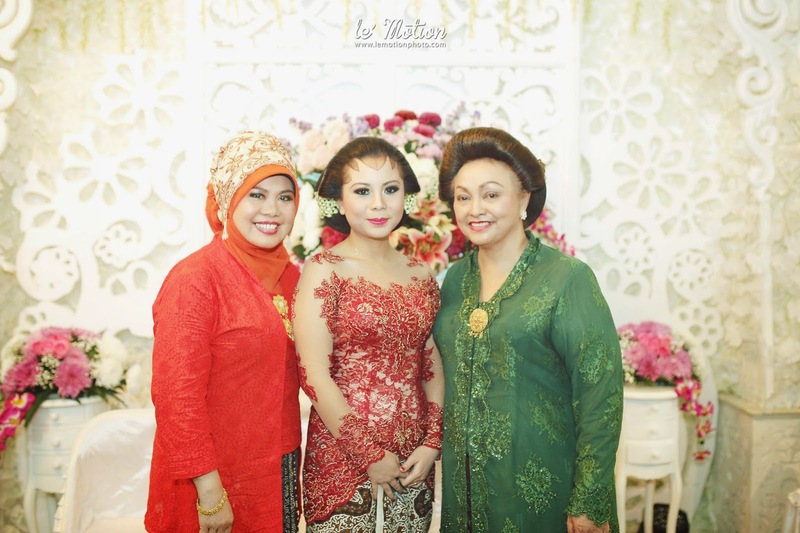 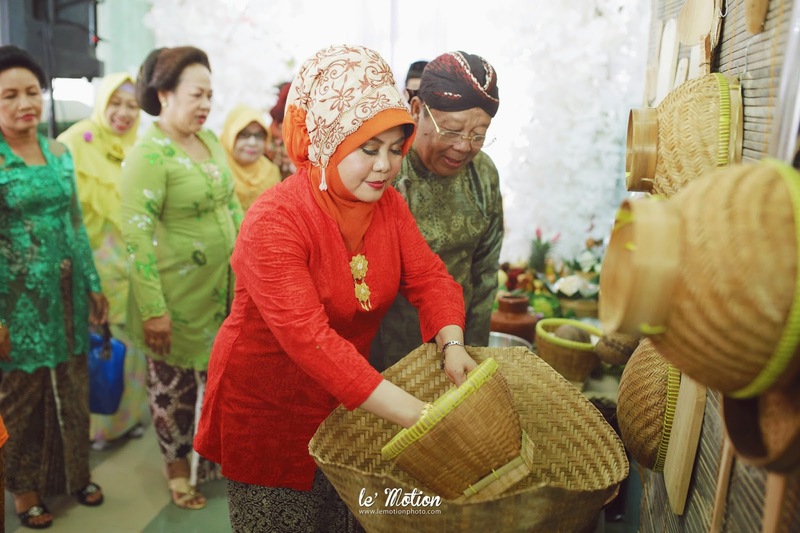 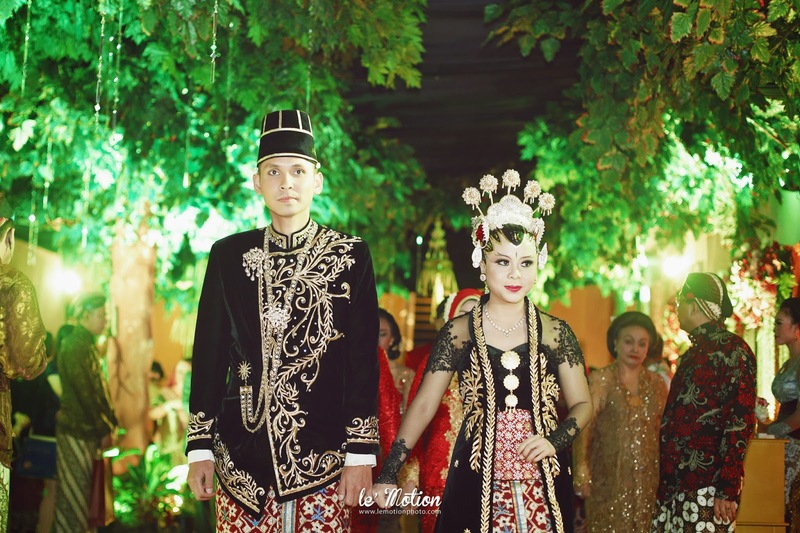 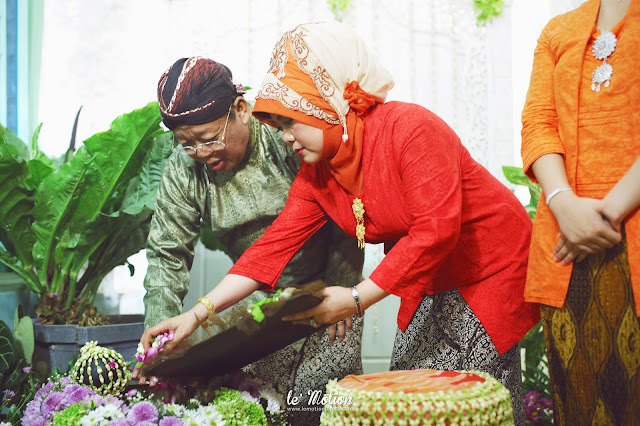 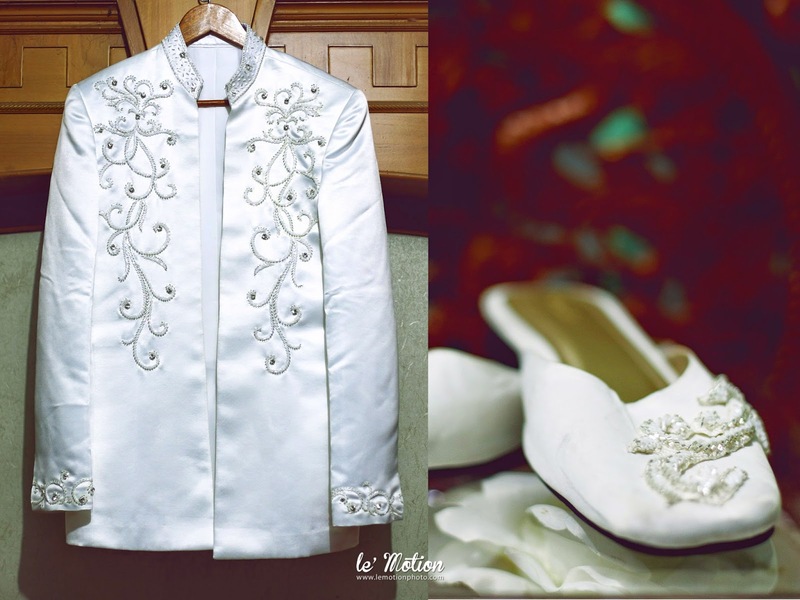 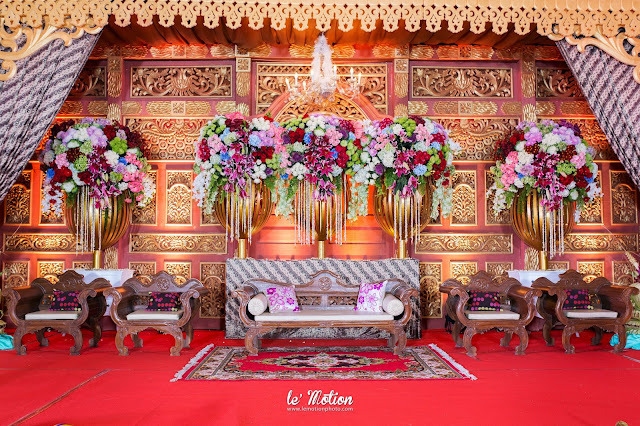 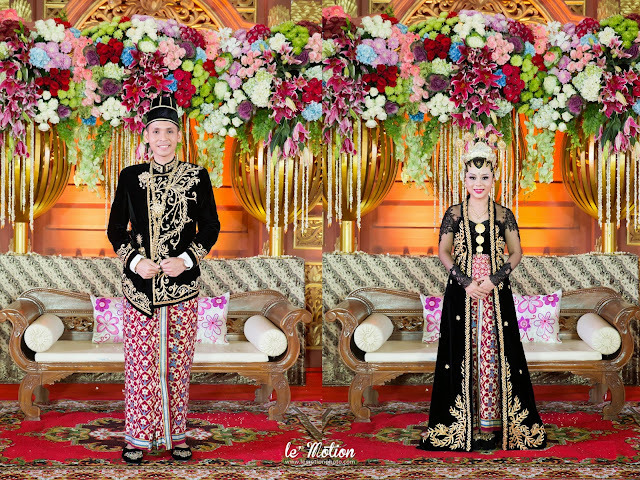 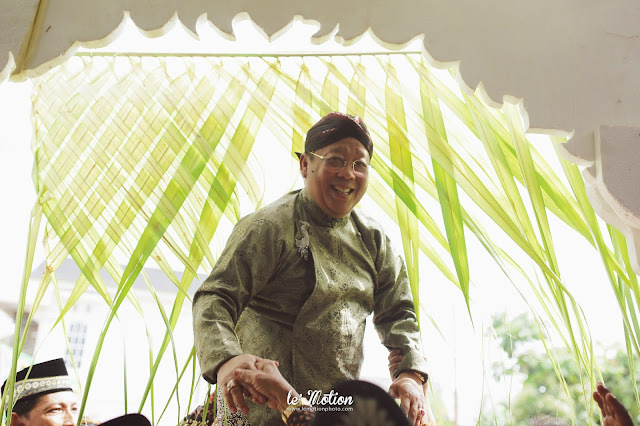 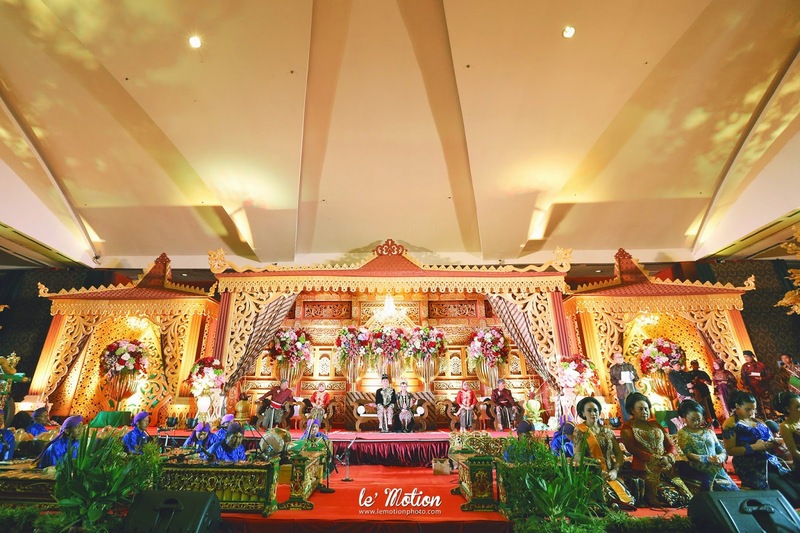 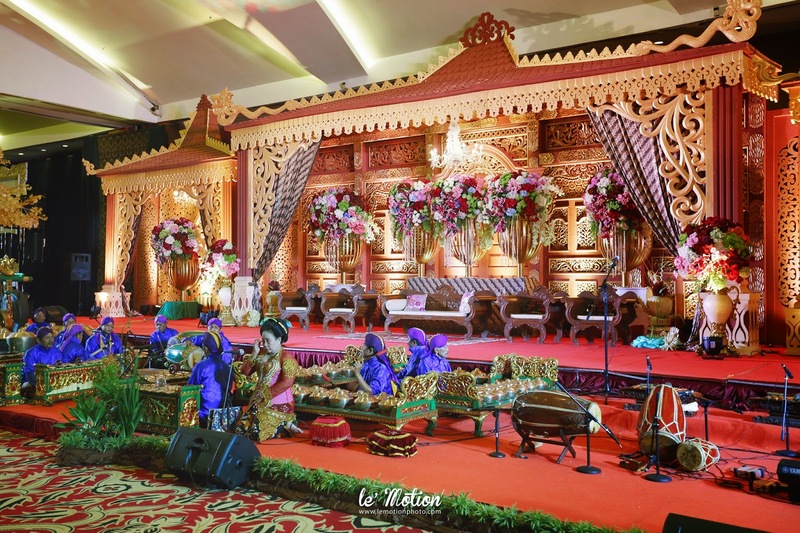 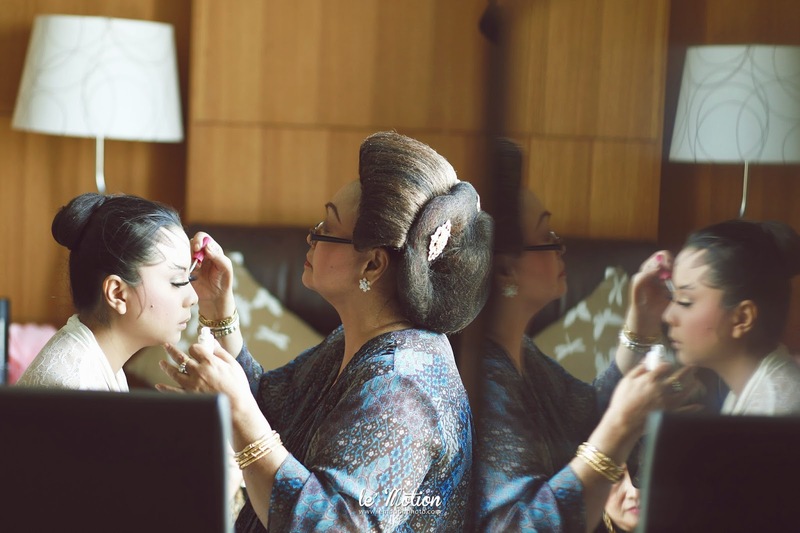 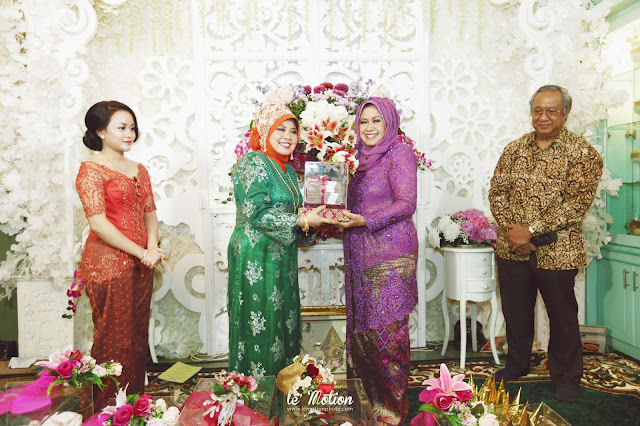 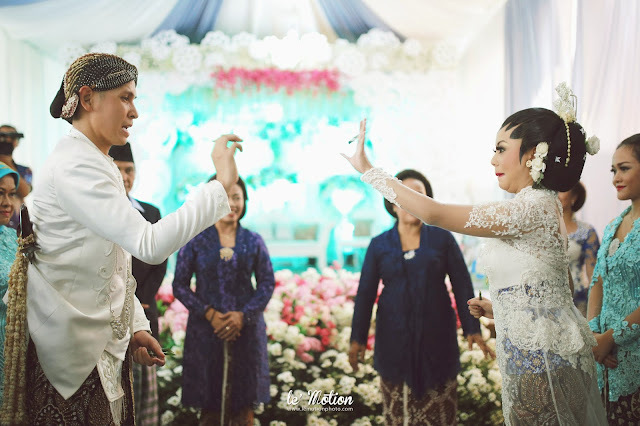 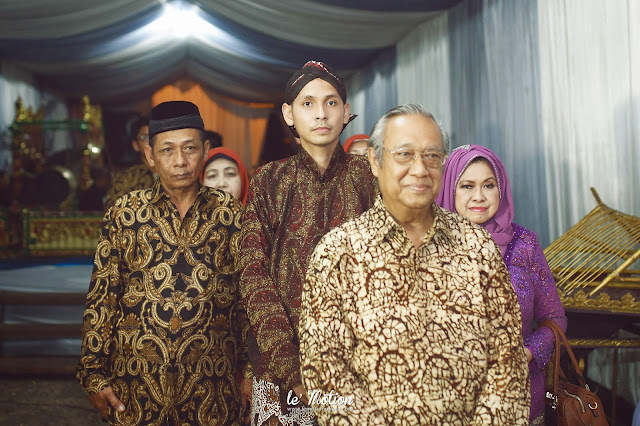 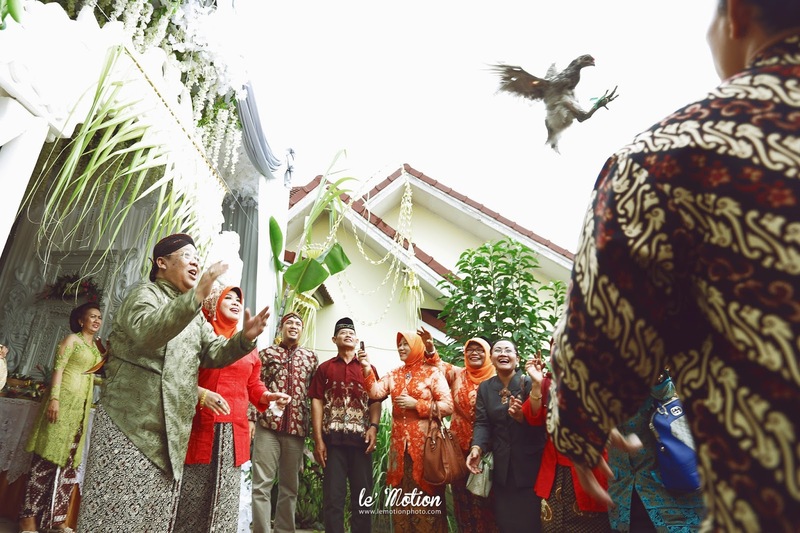 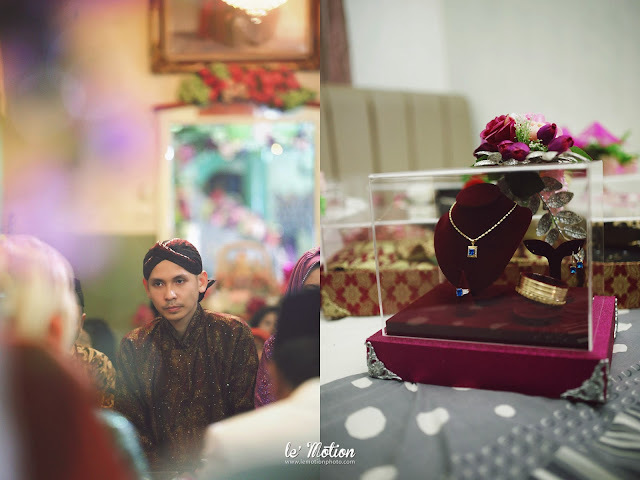 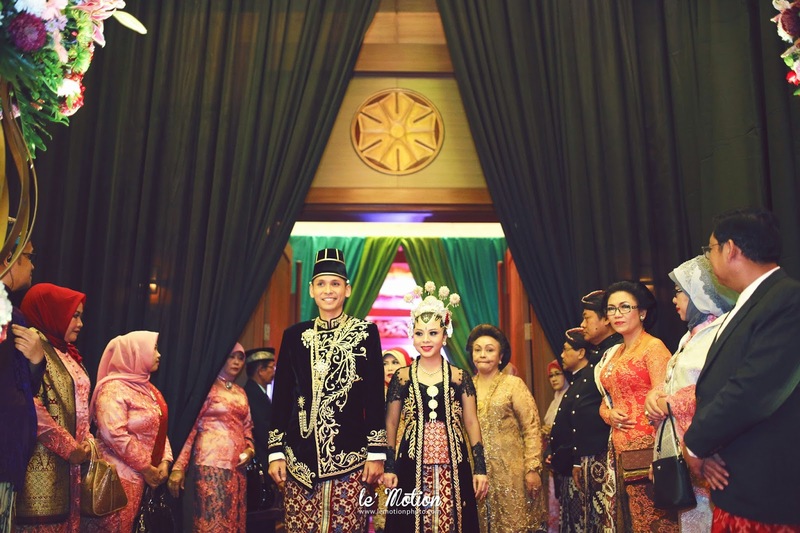 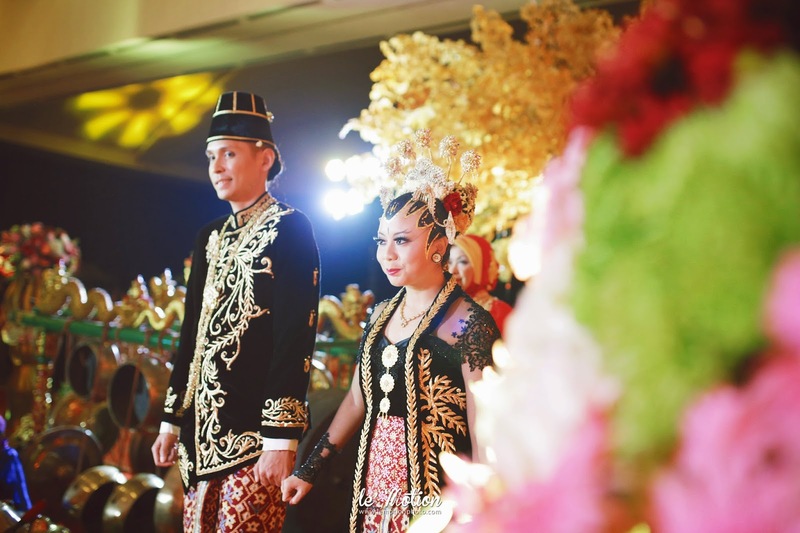 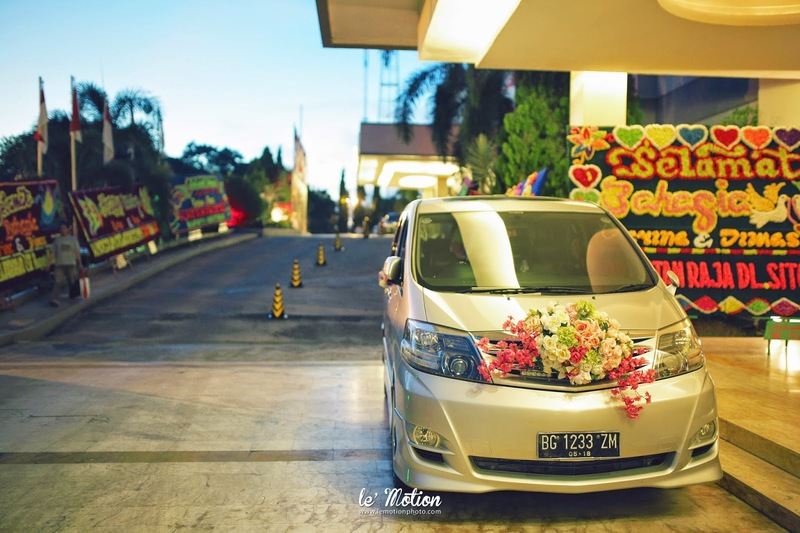 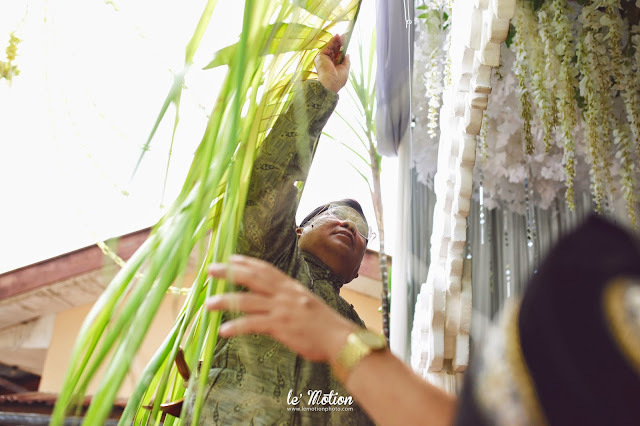 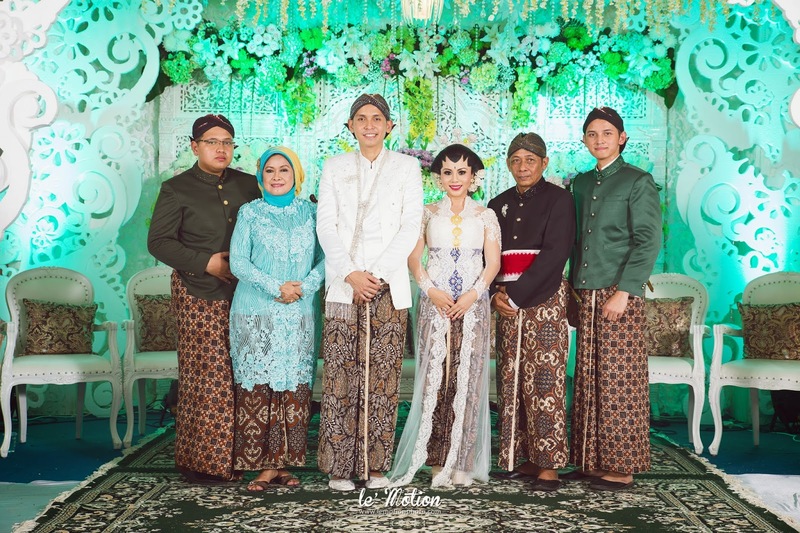 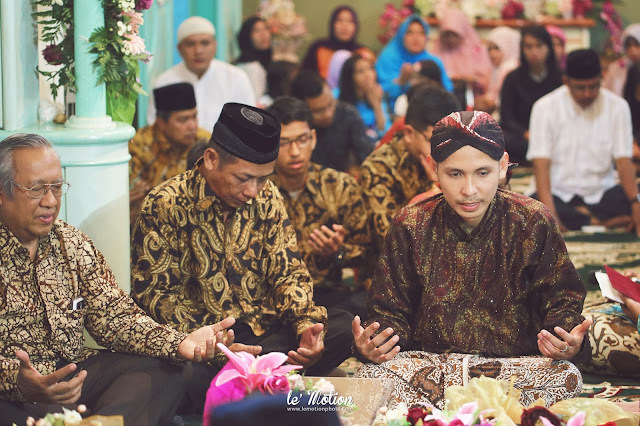 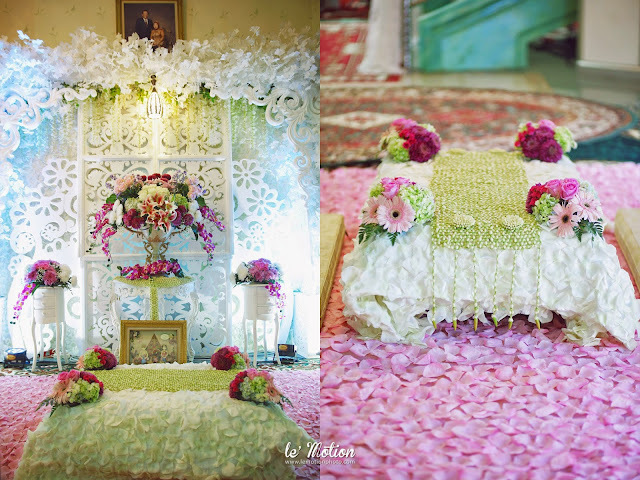 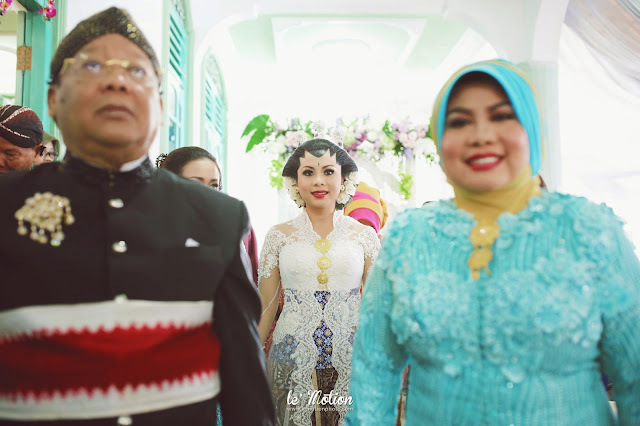 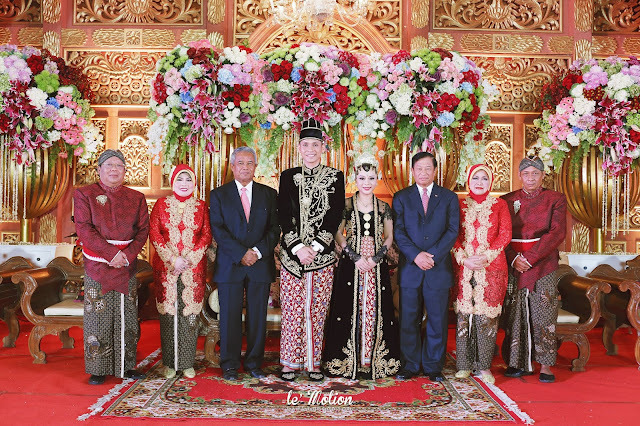 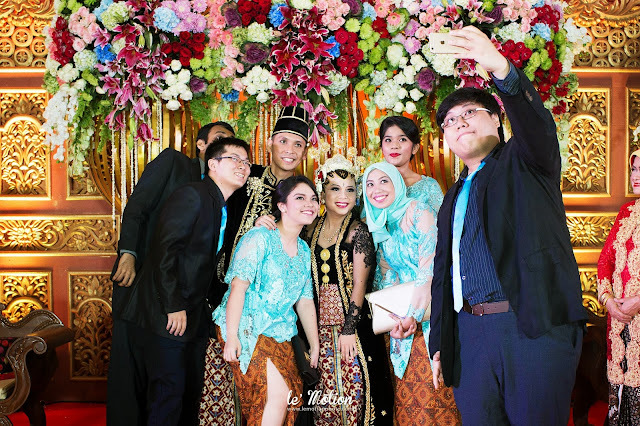 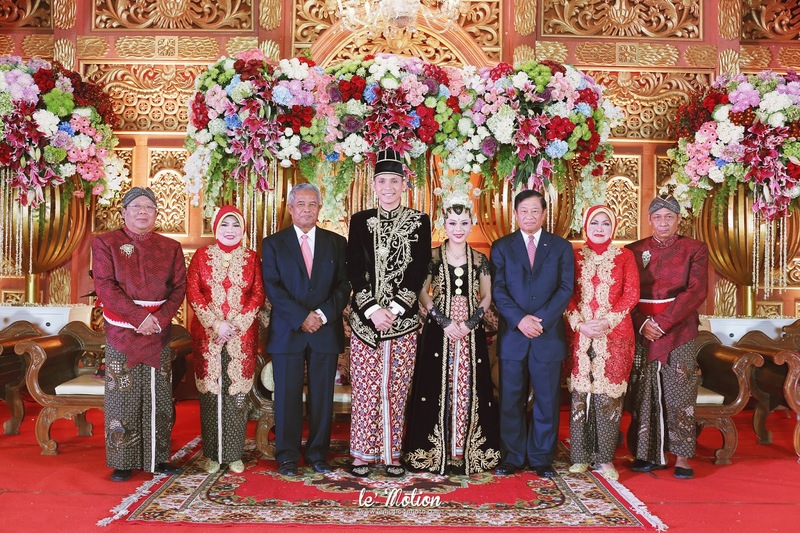 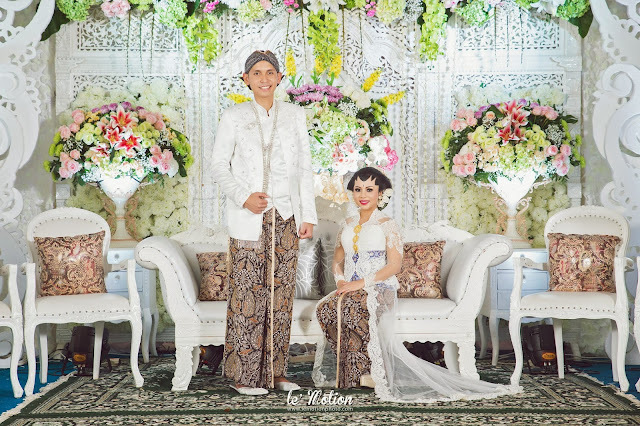 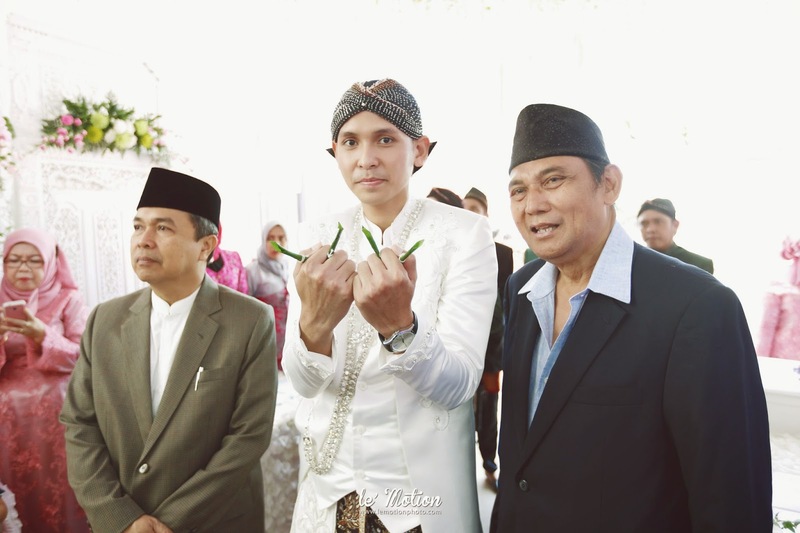 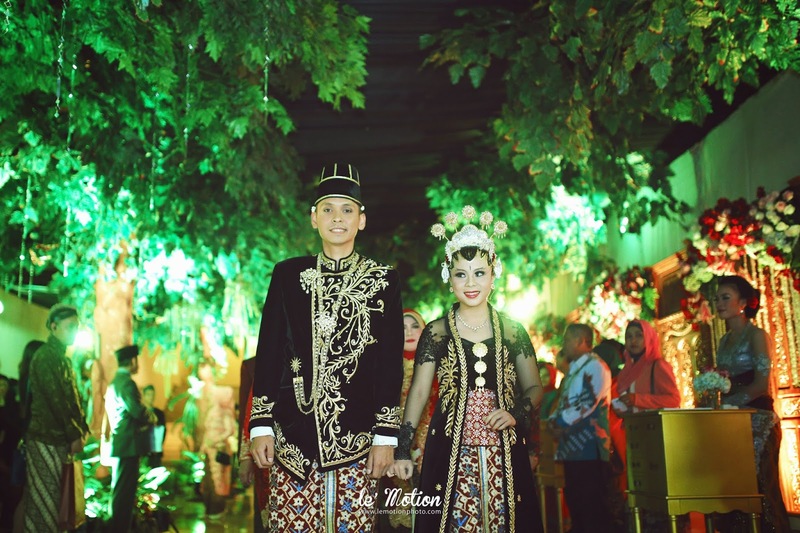 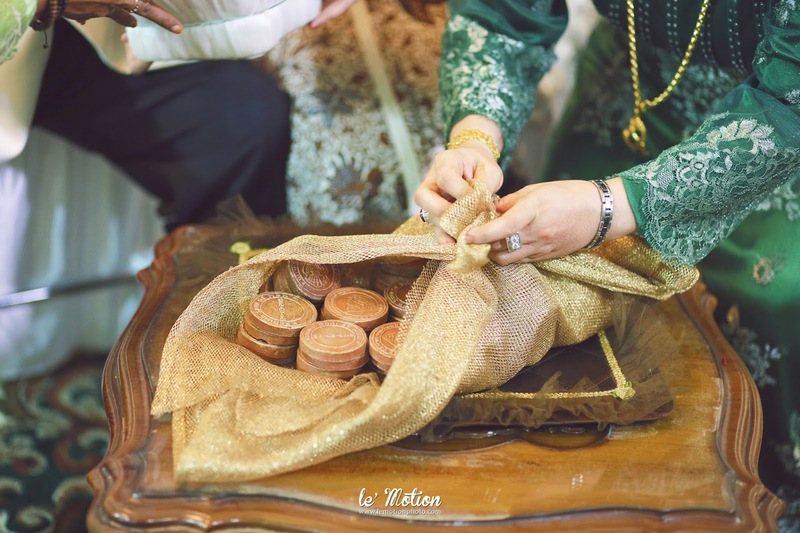 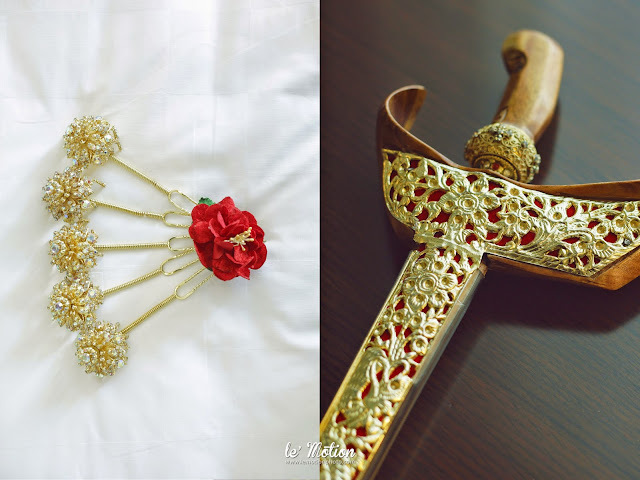 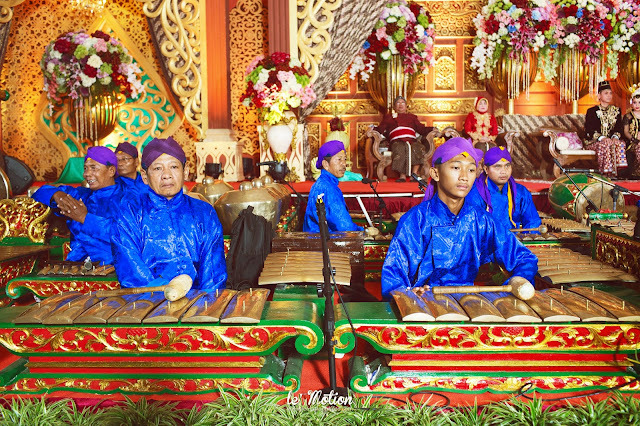 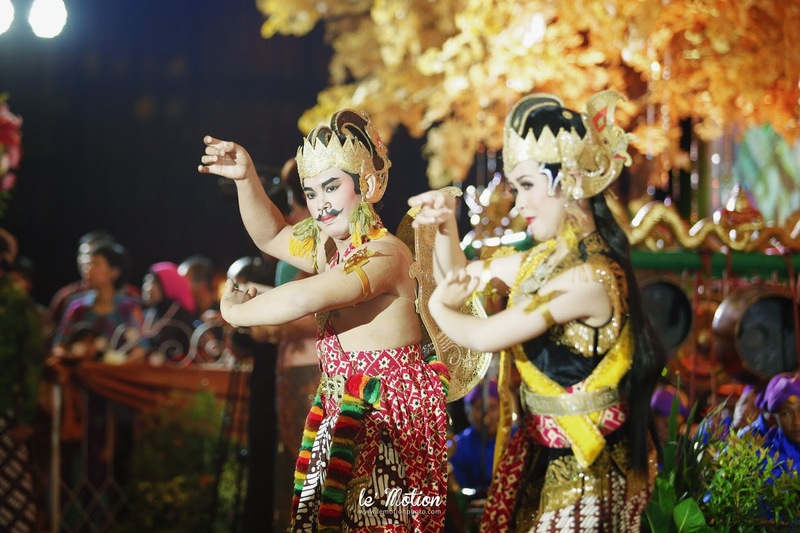 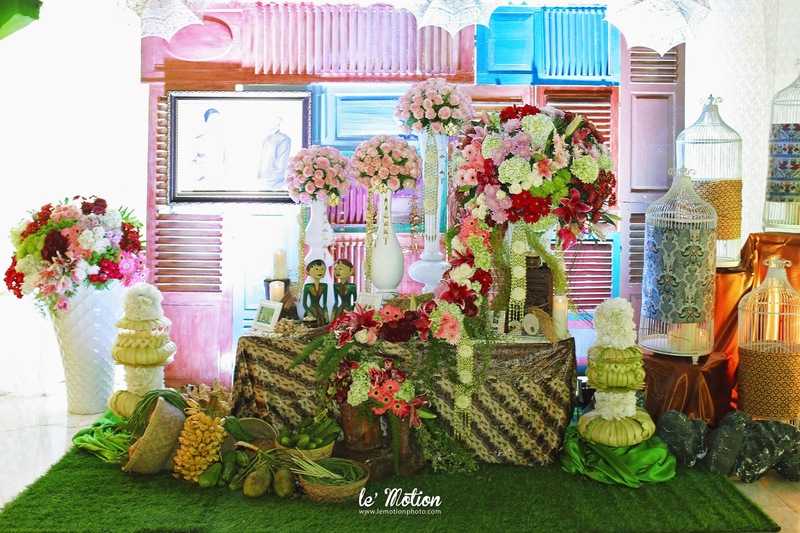 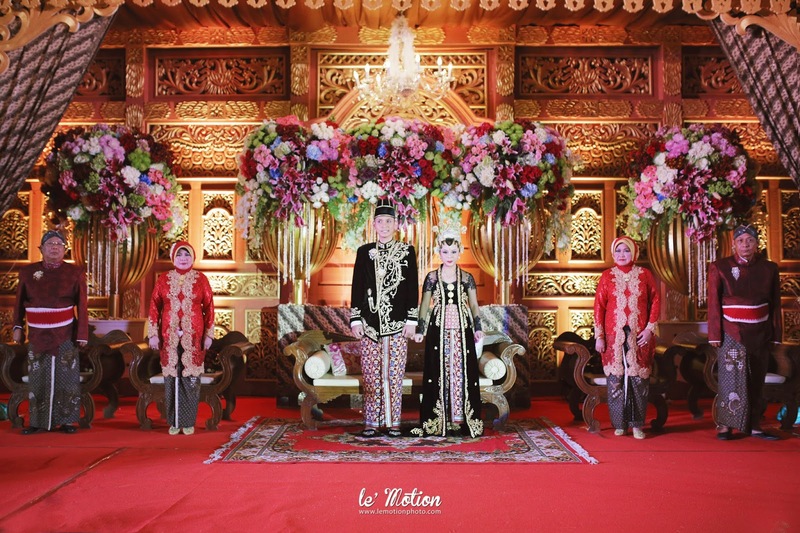 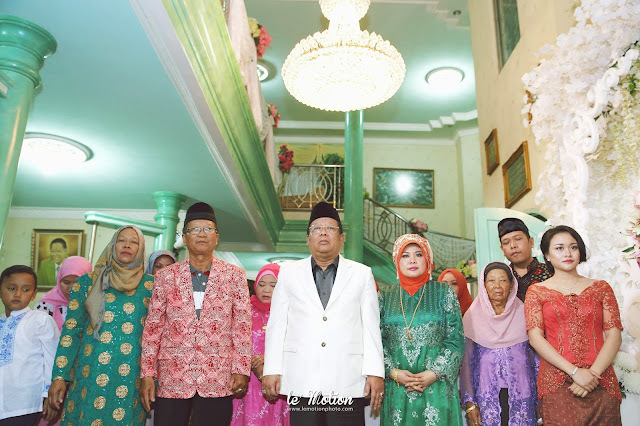 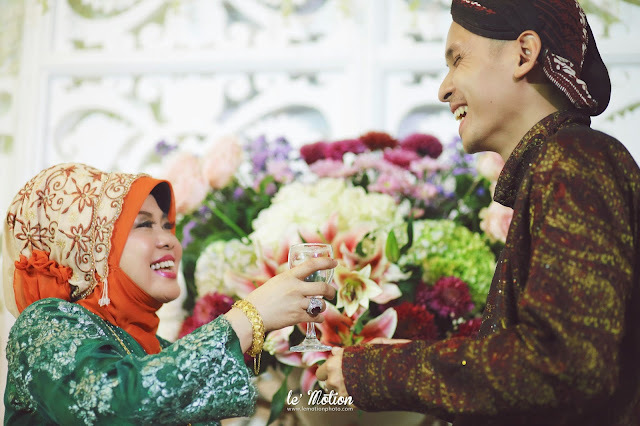 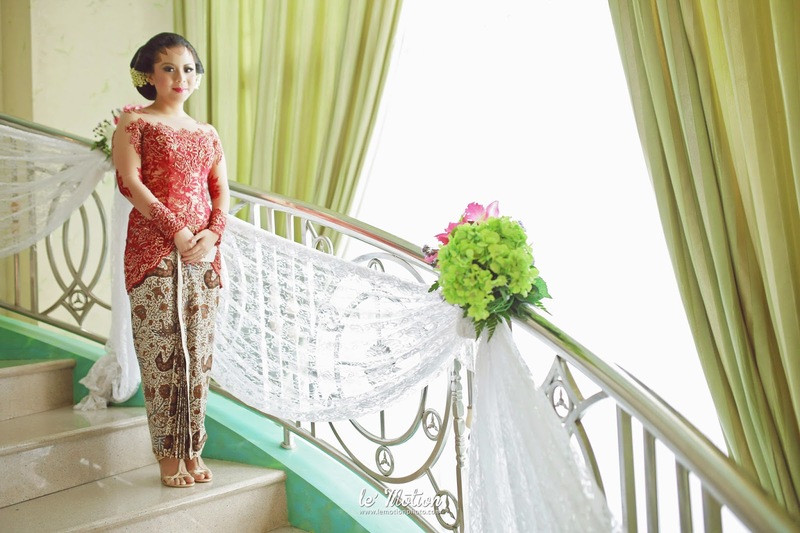 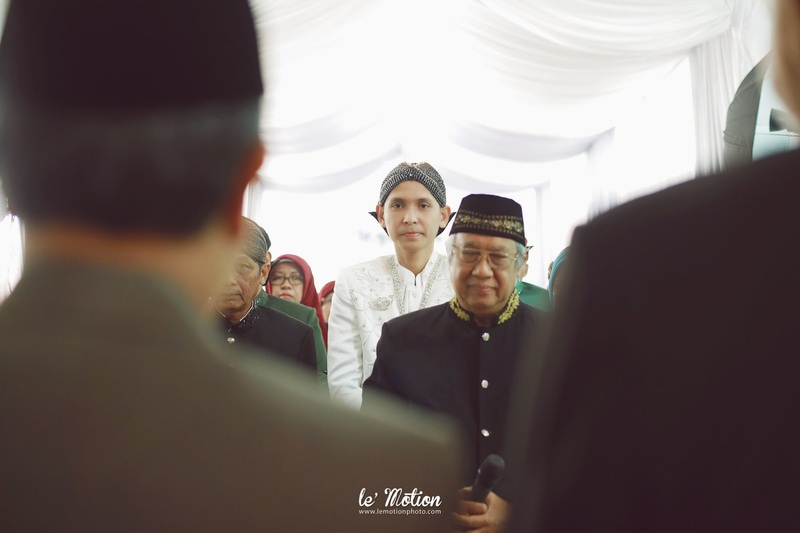 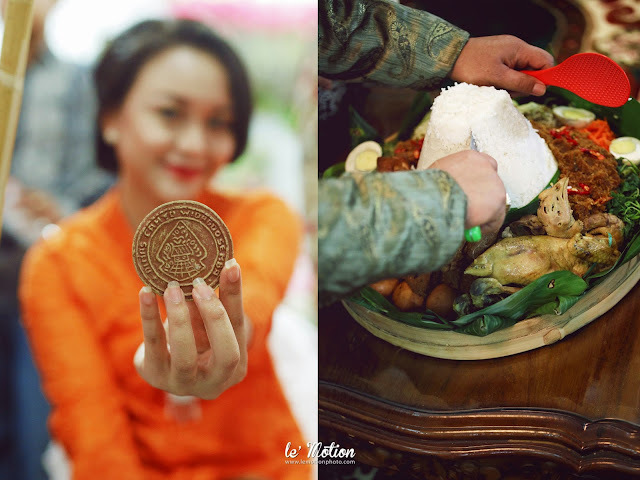 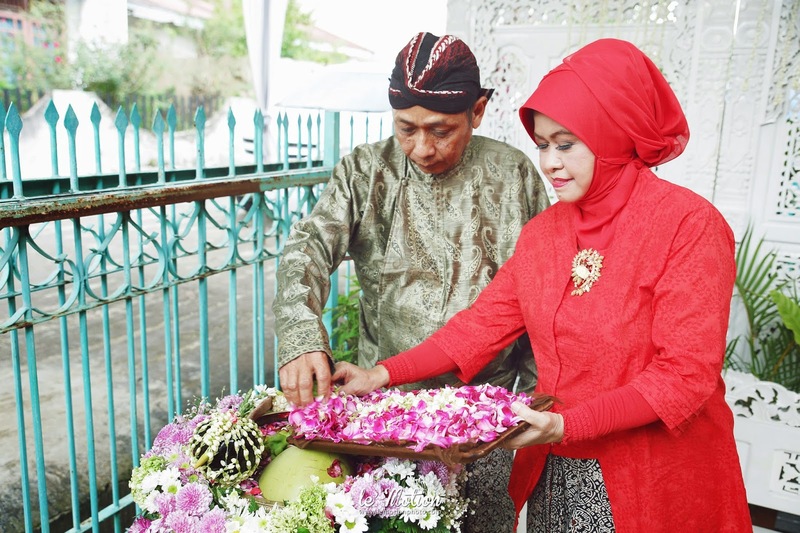 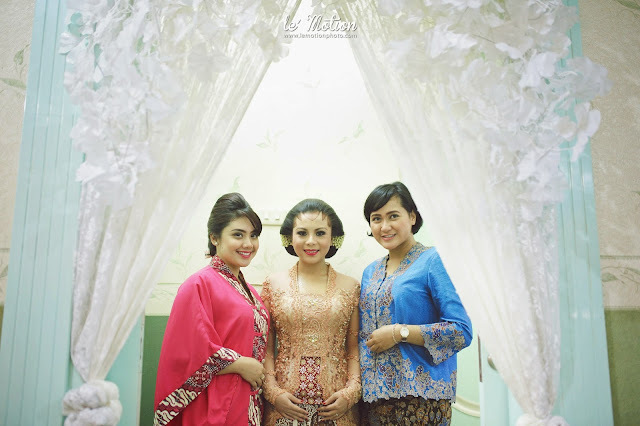 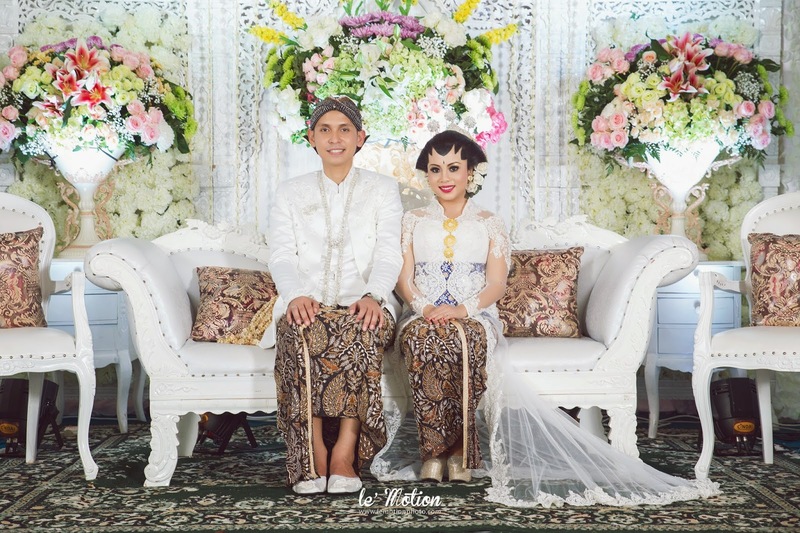 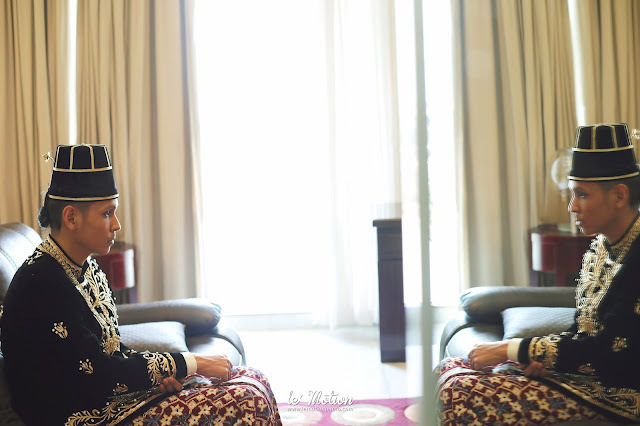 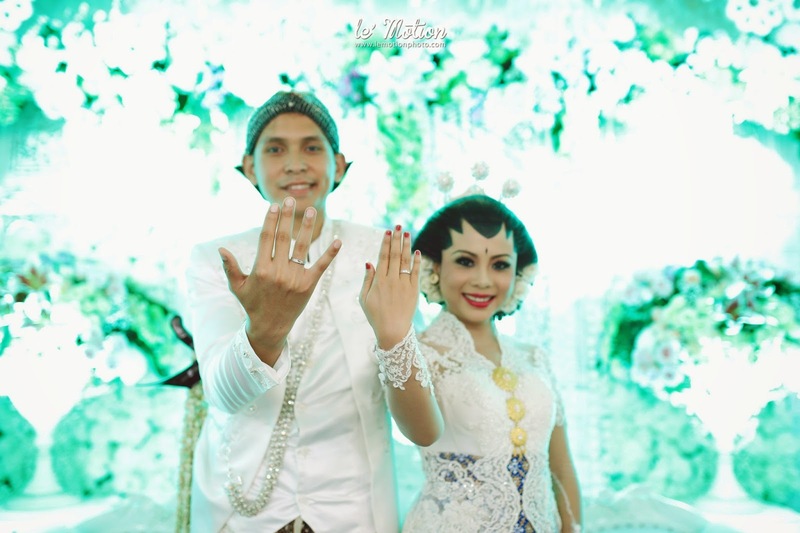 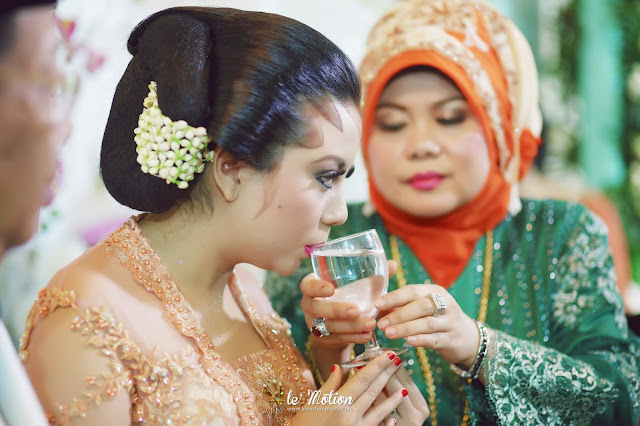 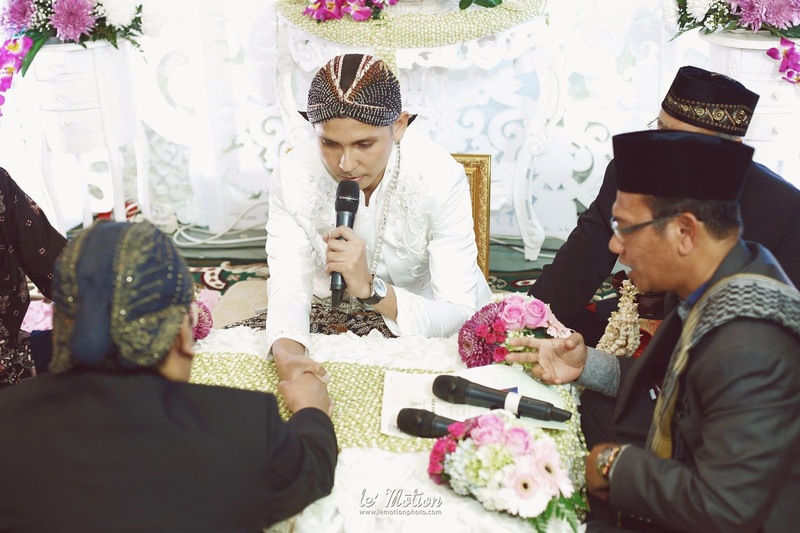 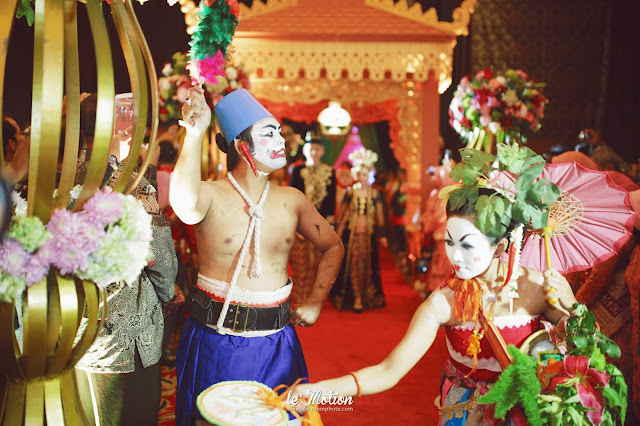 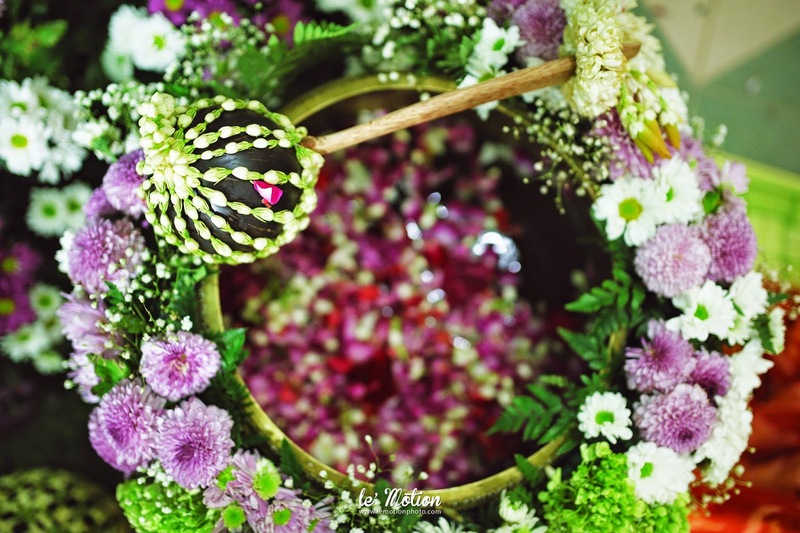 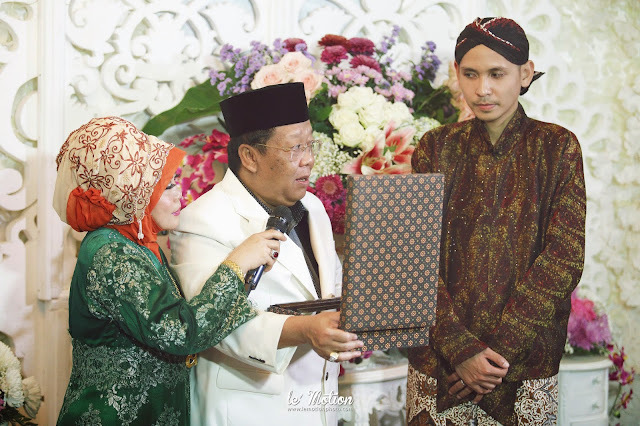 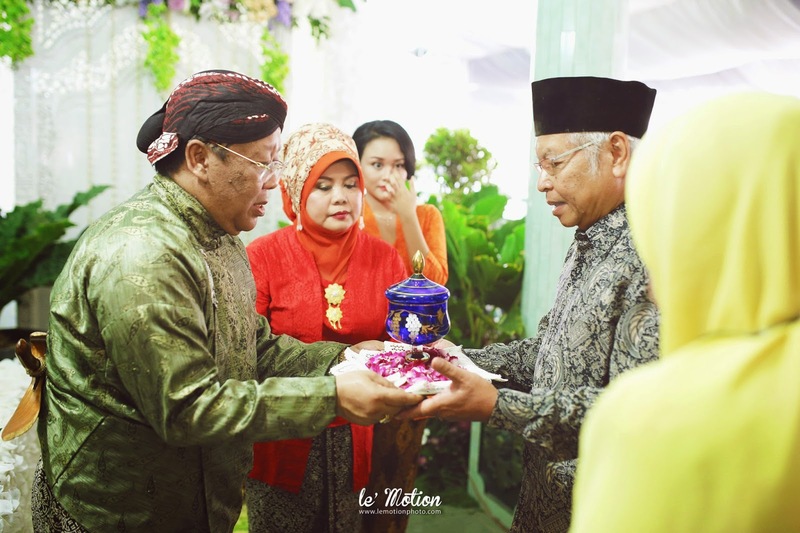 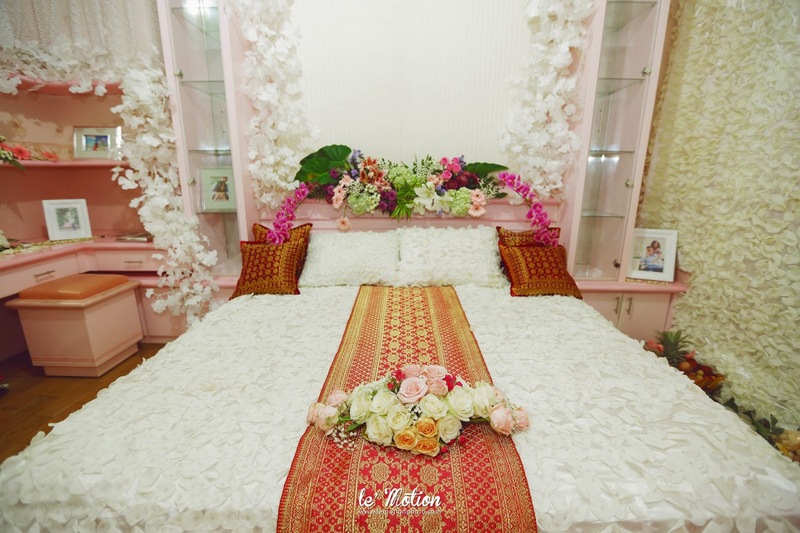 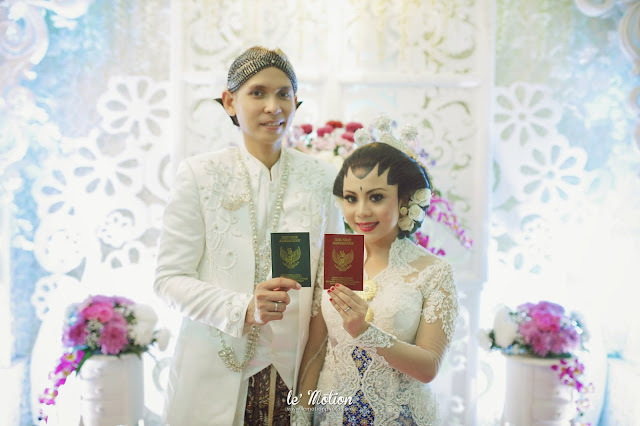 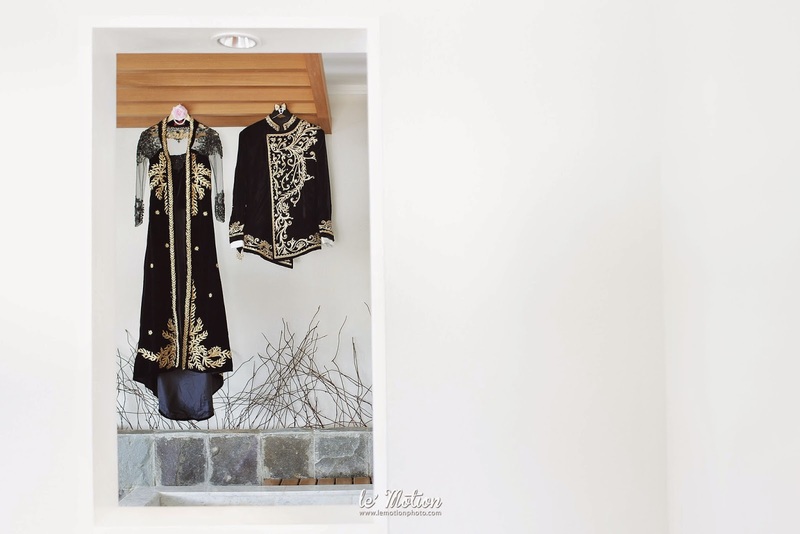 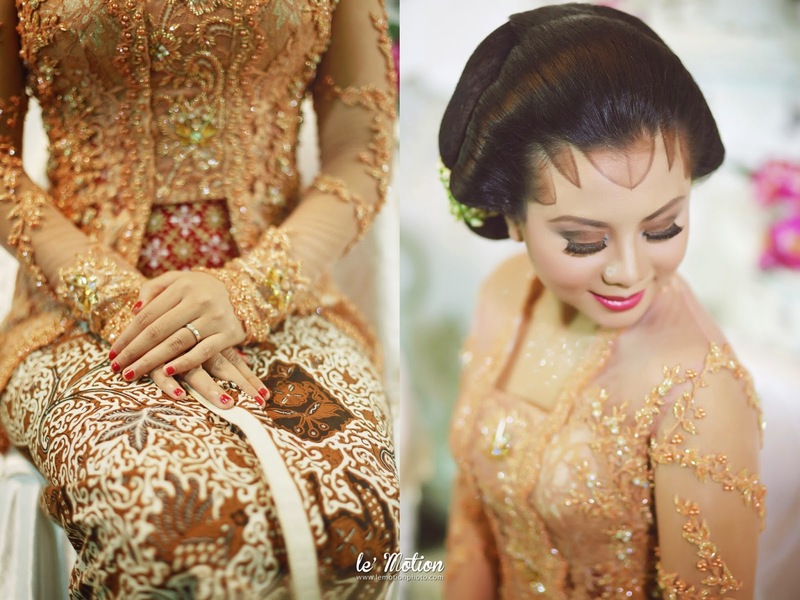 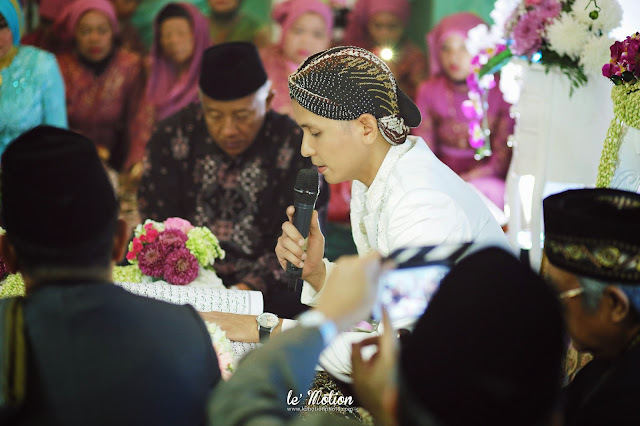 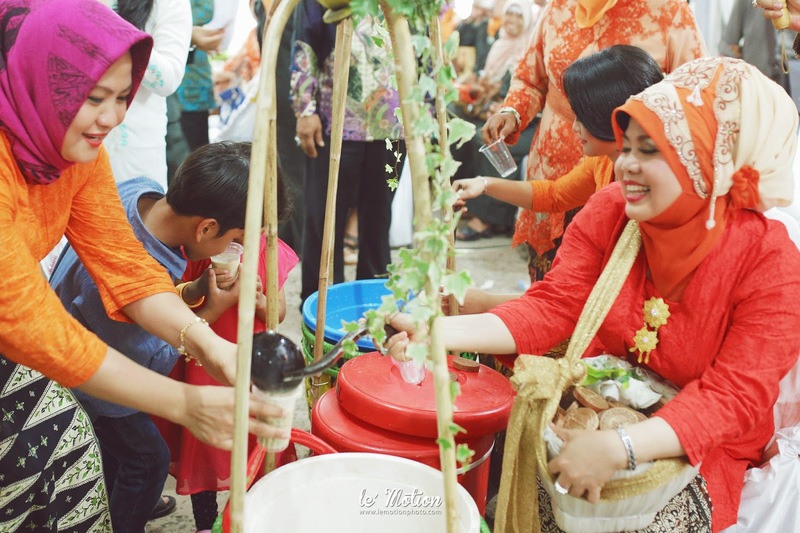 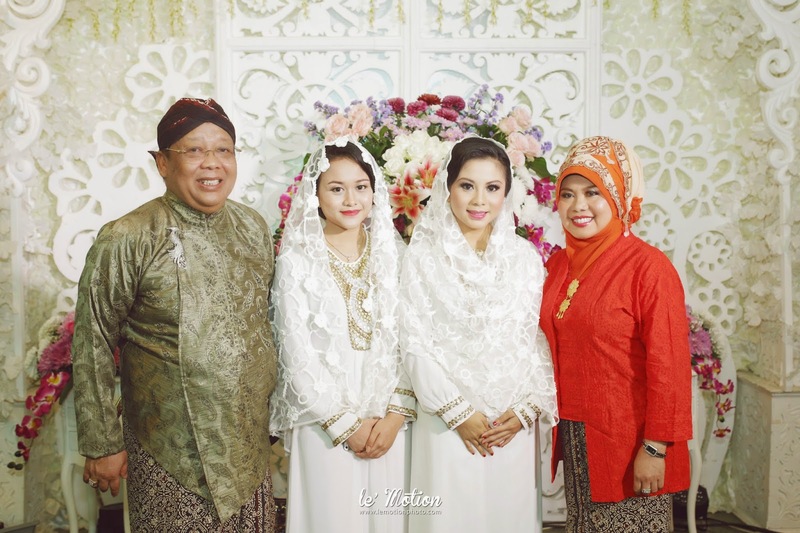 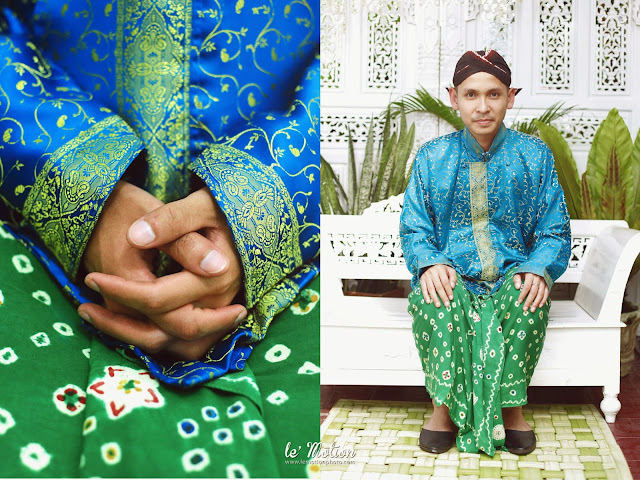 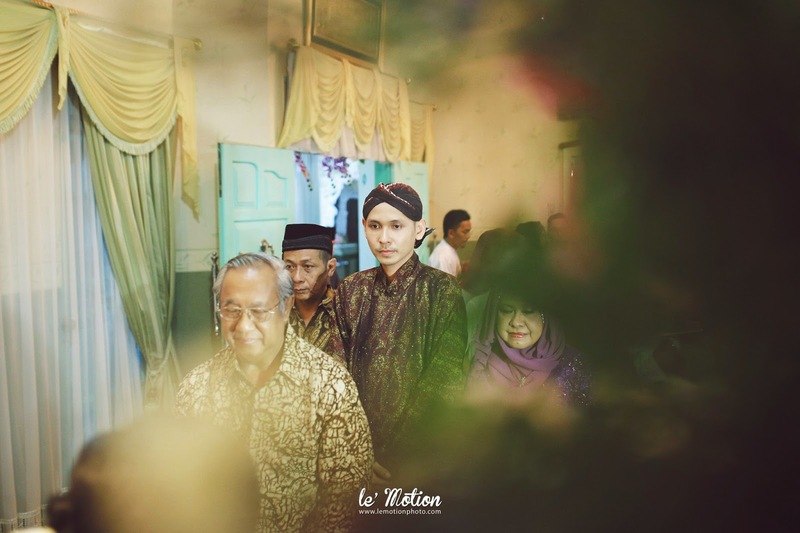 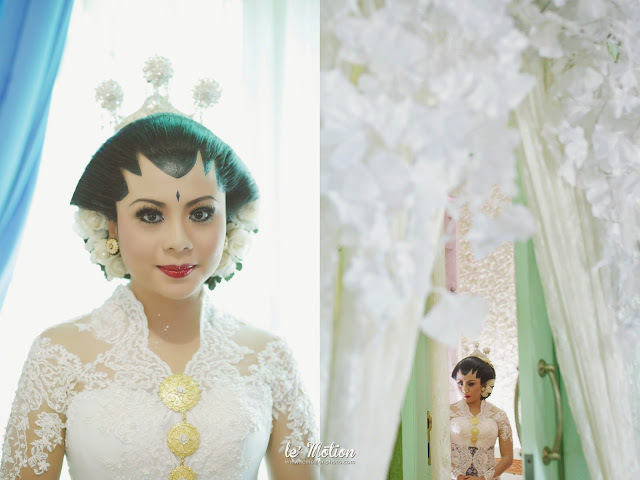 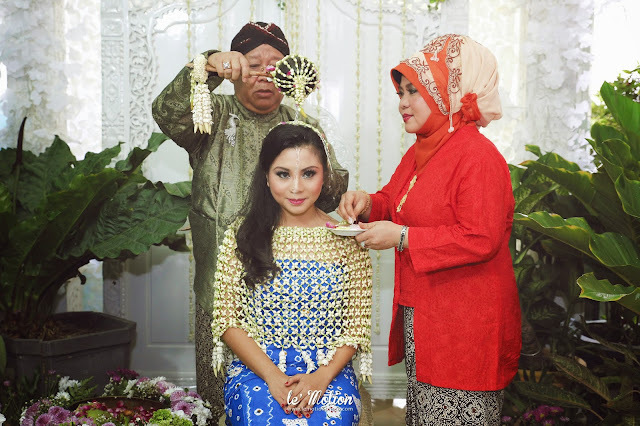 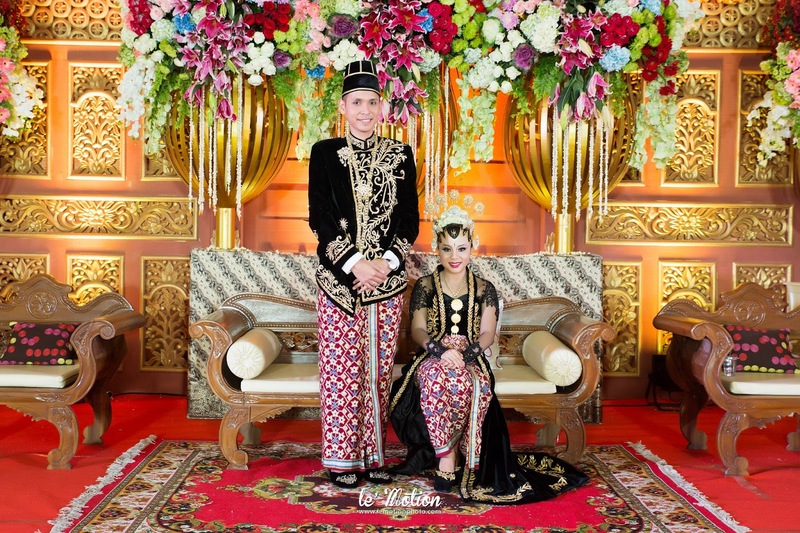 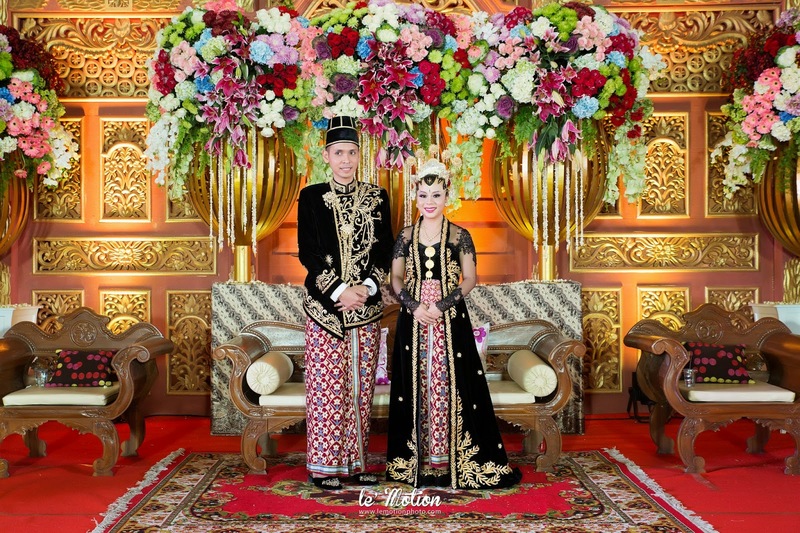 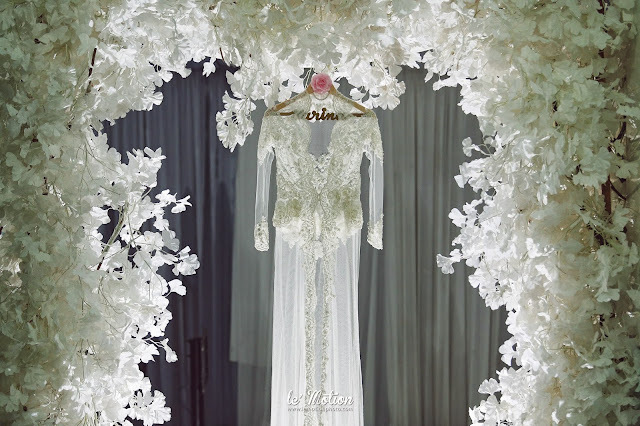 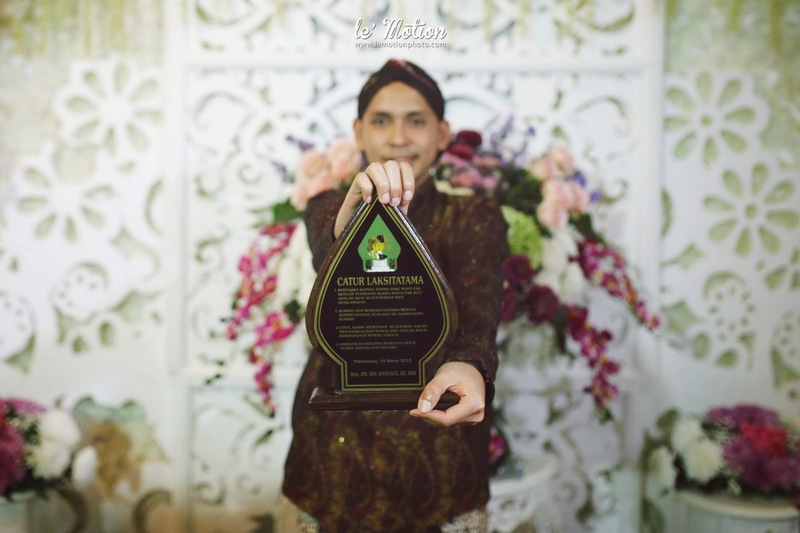 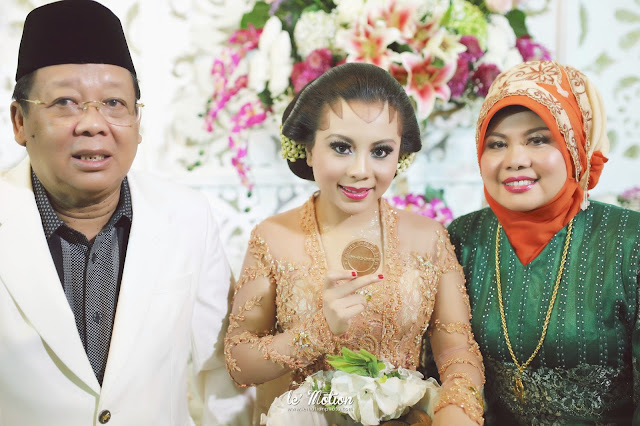 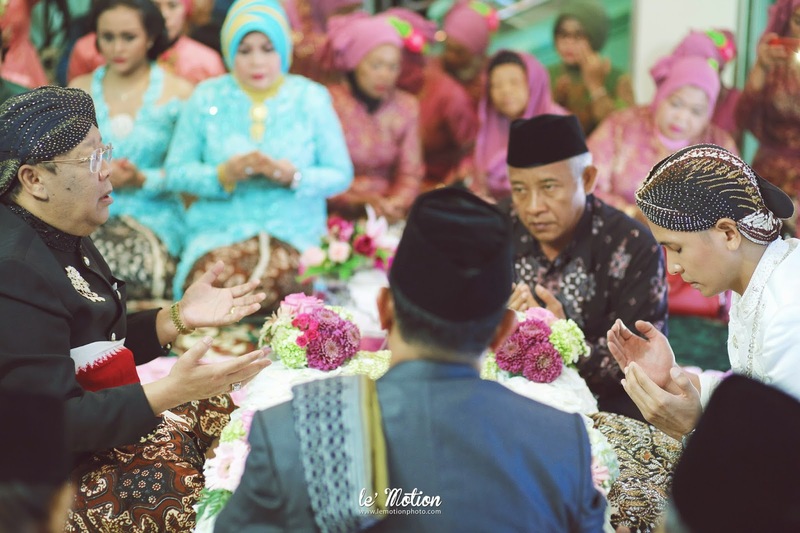 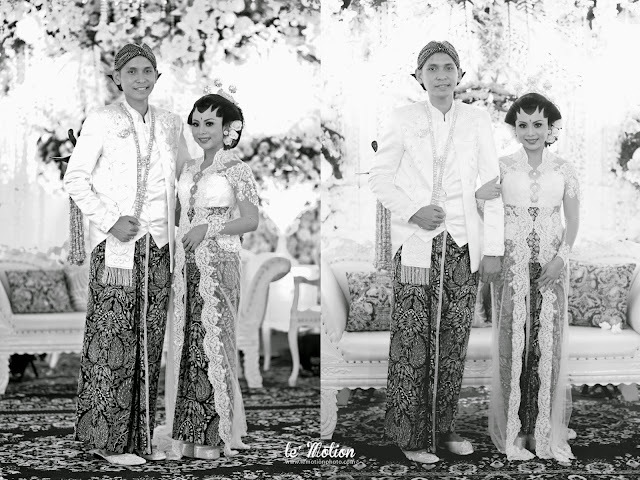 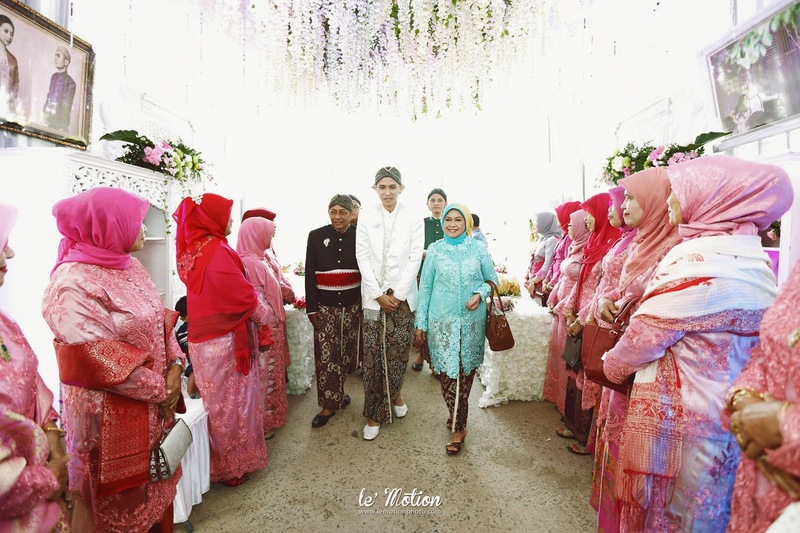 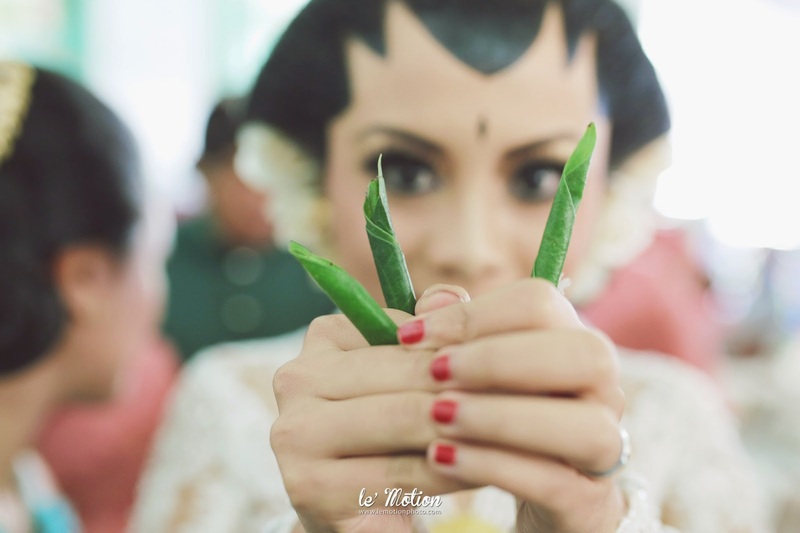 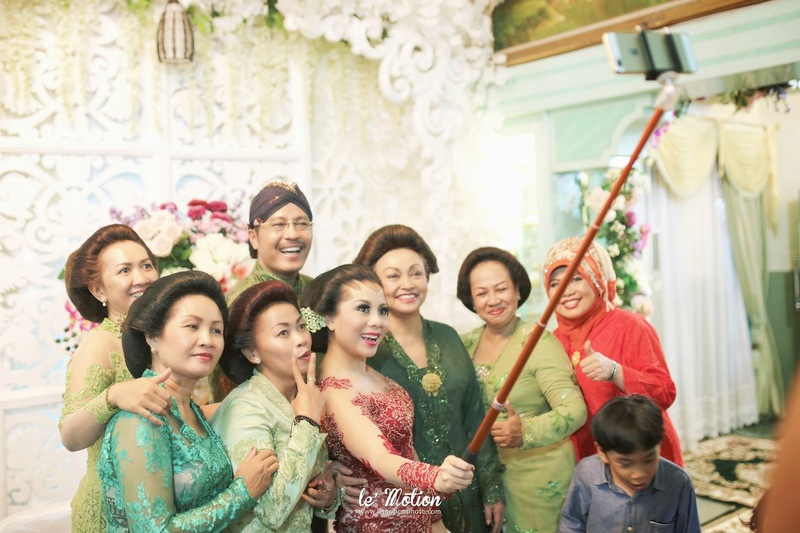 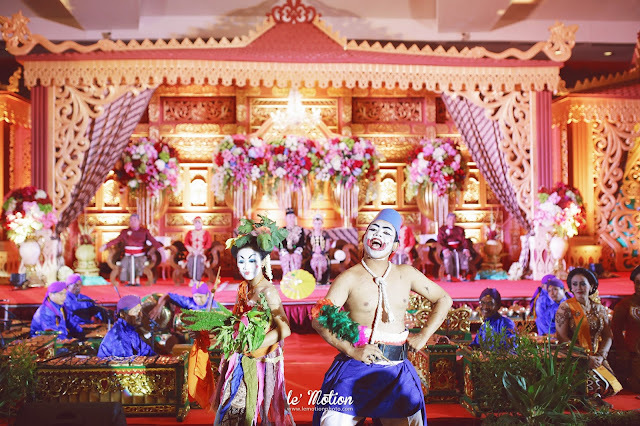 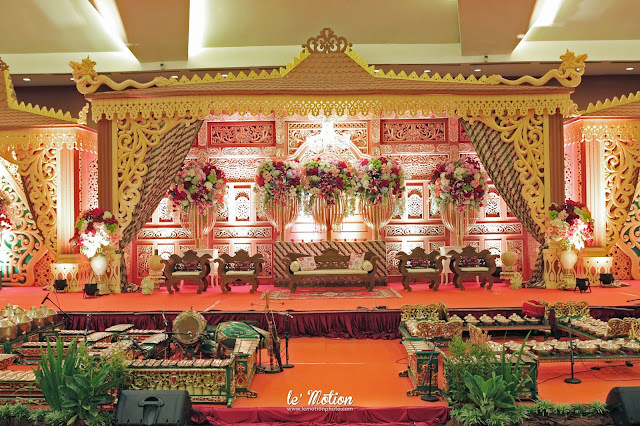 If we looks those pictures, Karin and Dimas marriage held by using Javanese traditional customs. 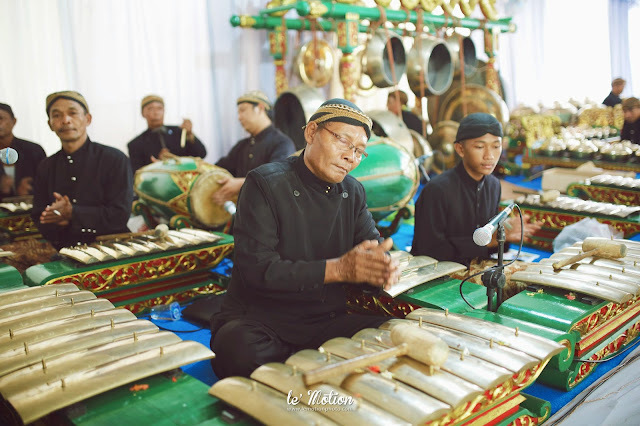 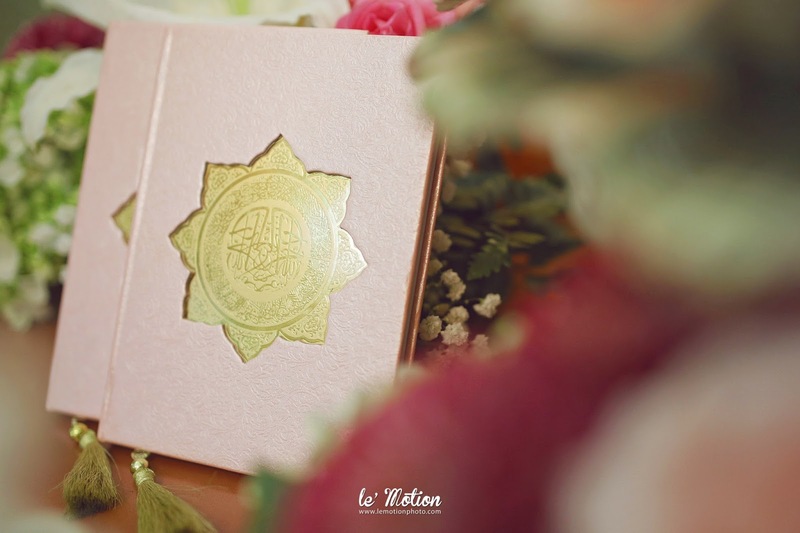 The event began, from pengajian, siraman, untill malam midodareni was running smoothly. 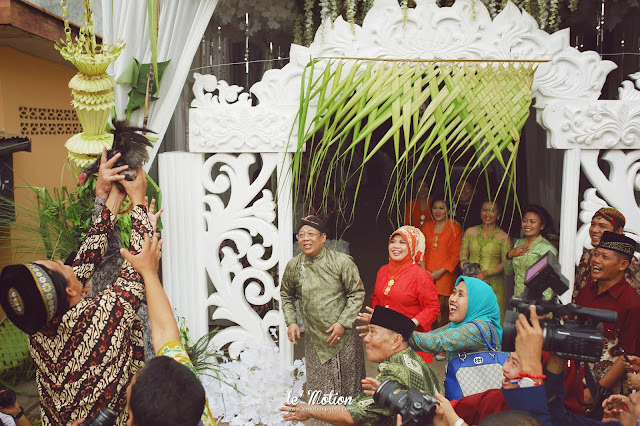 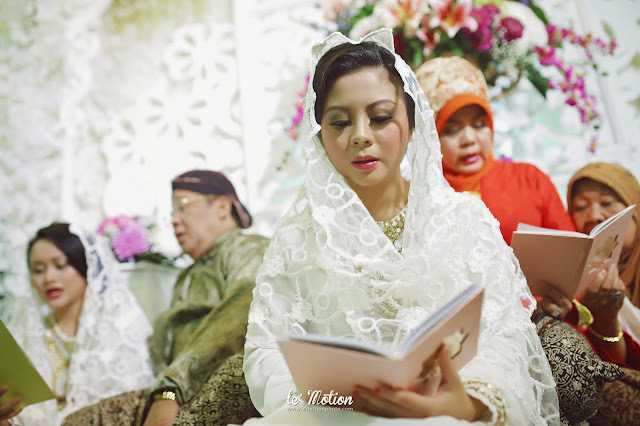 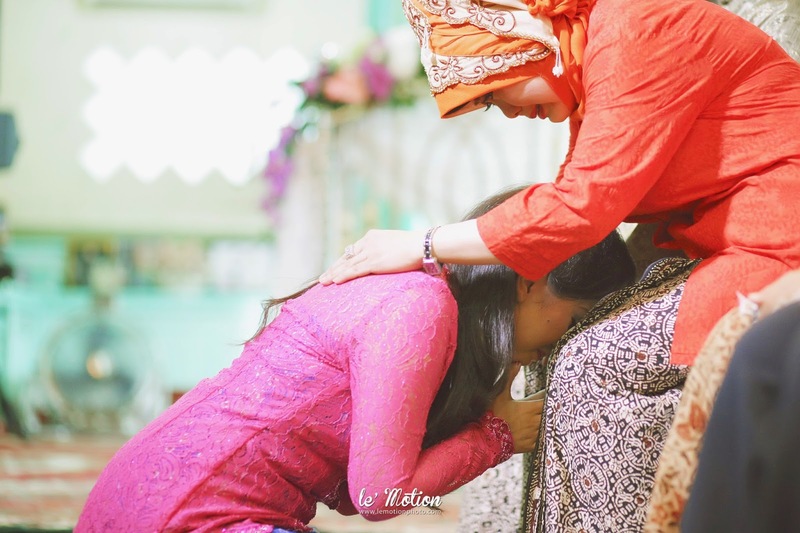 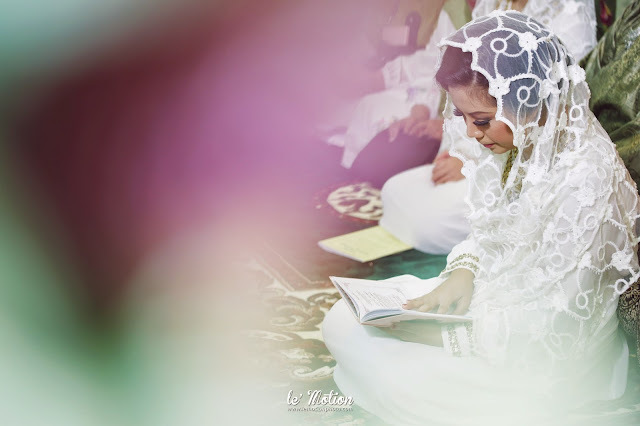 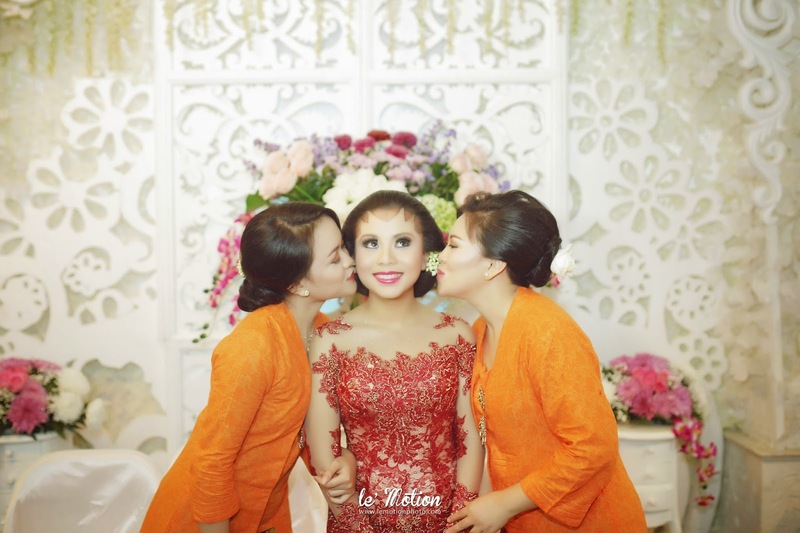 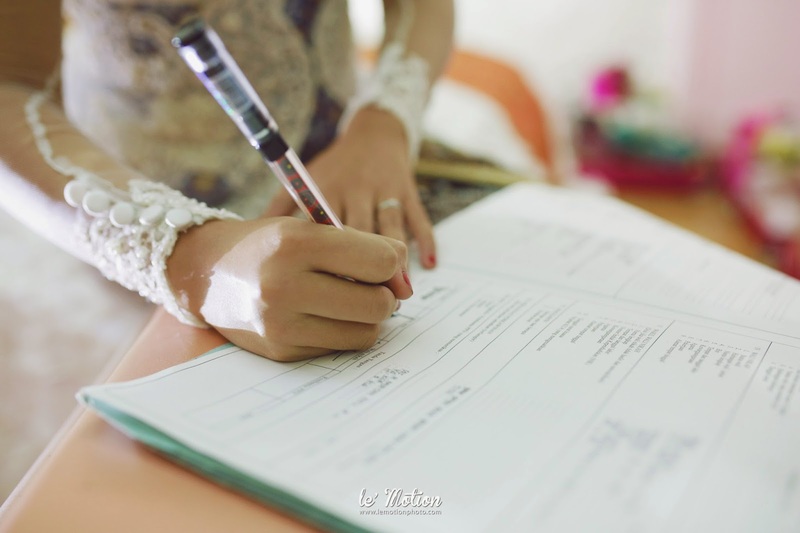 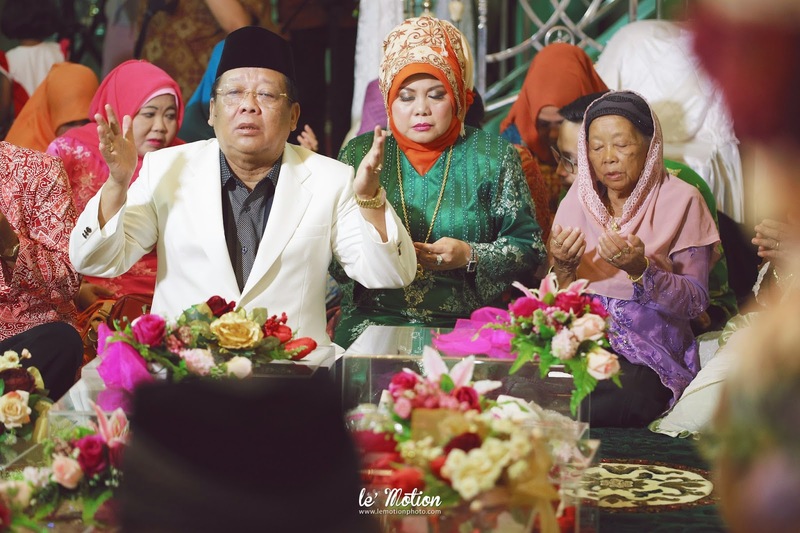 The wedding of Karin and Dimas was perfectly amazing. 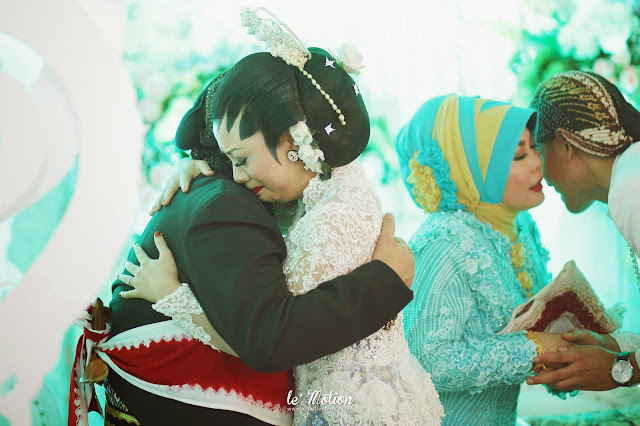 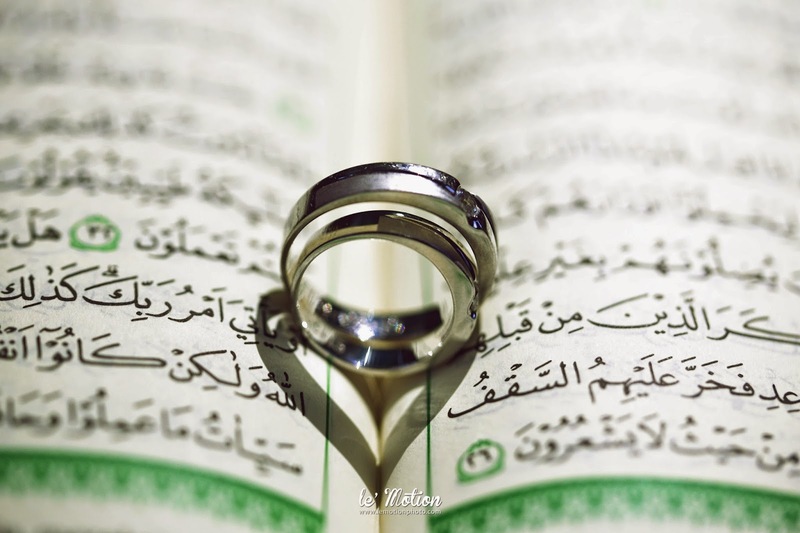 Hope they always happy in their marriage.